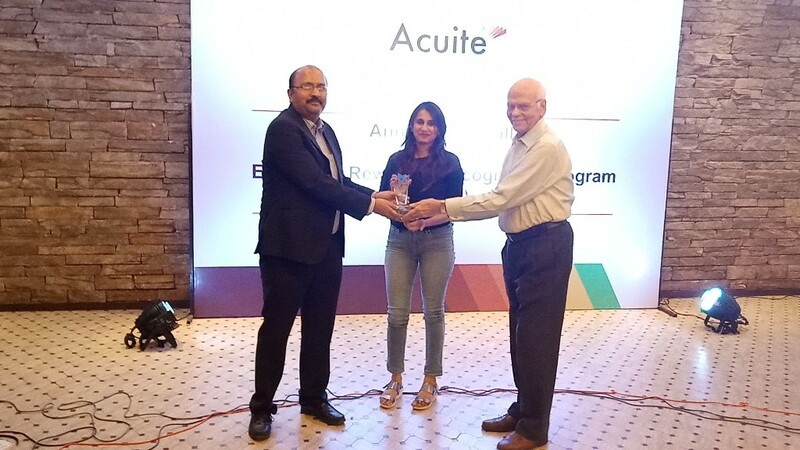 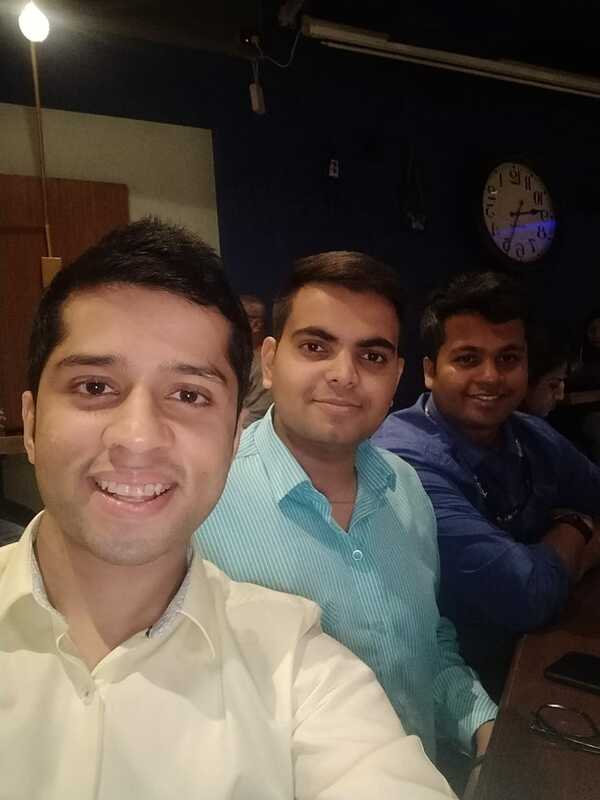 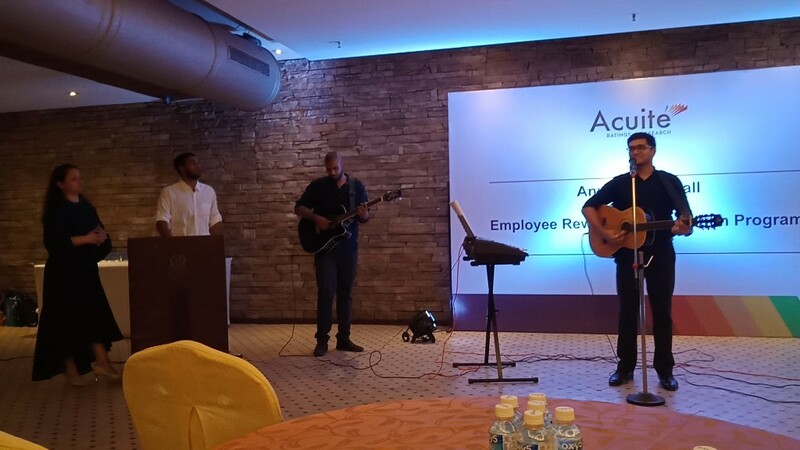 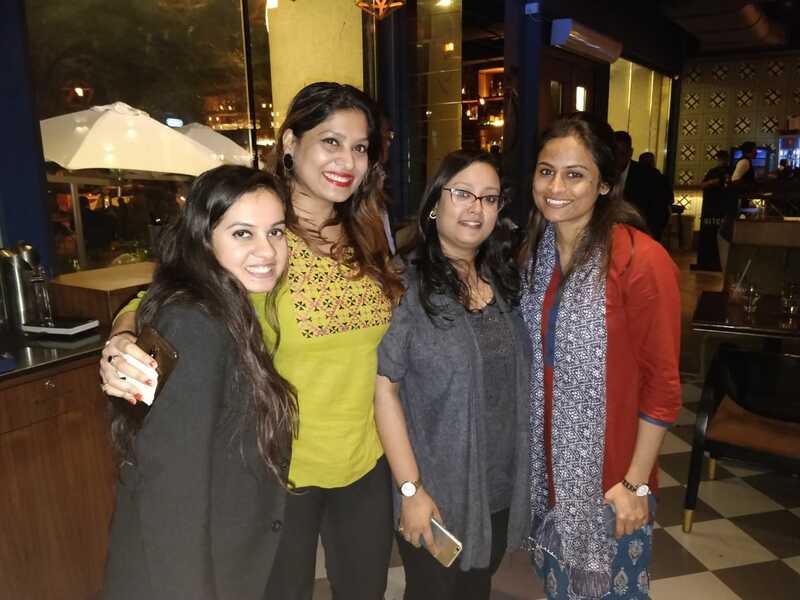 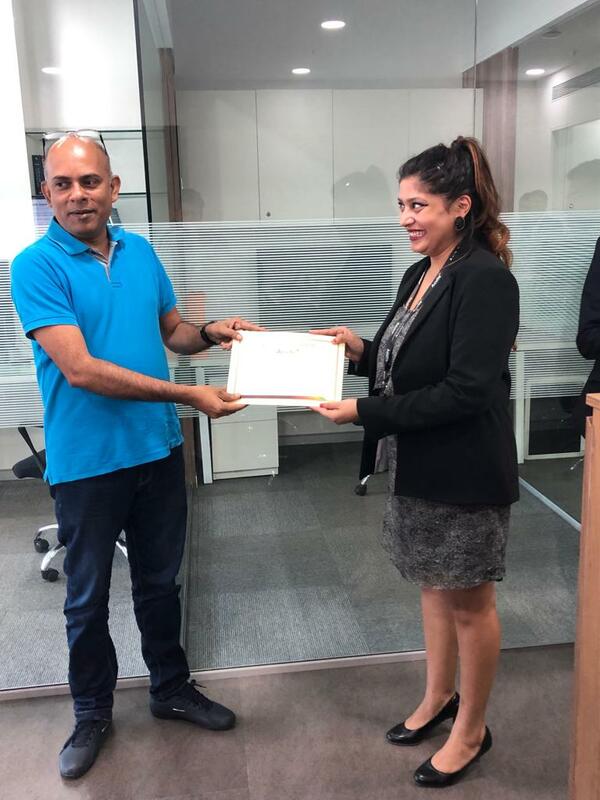 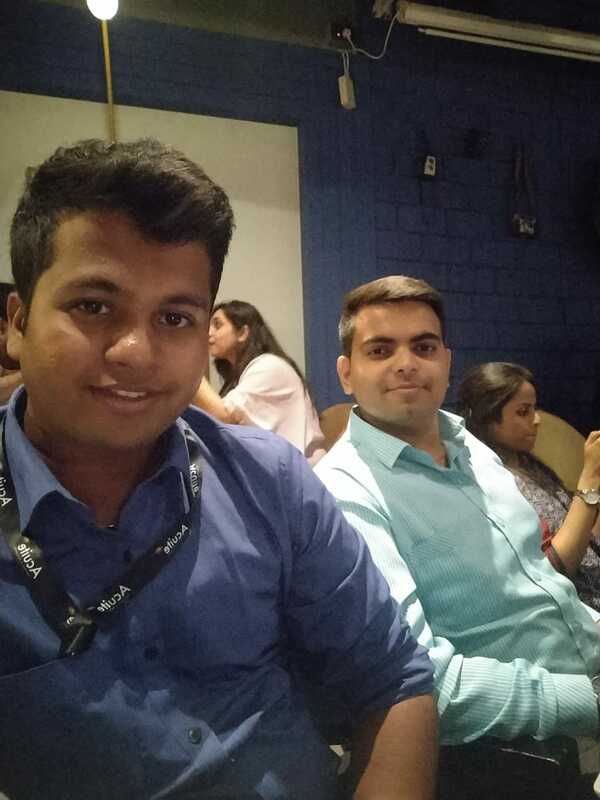 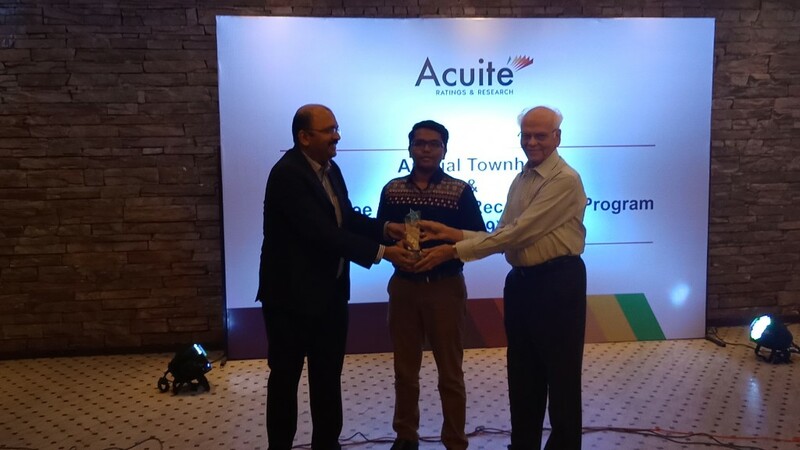 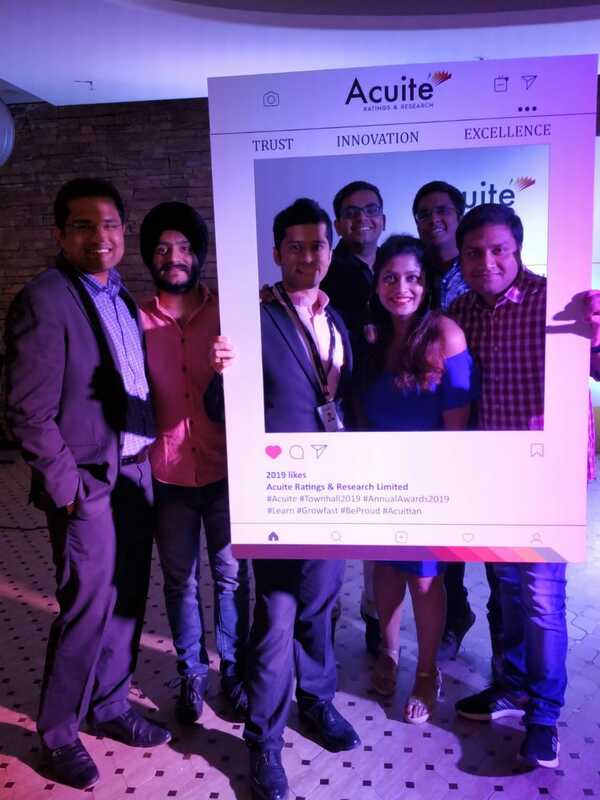 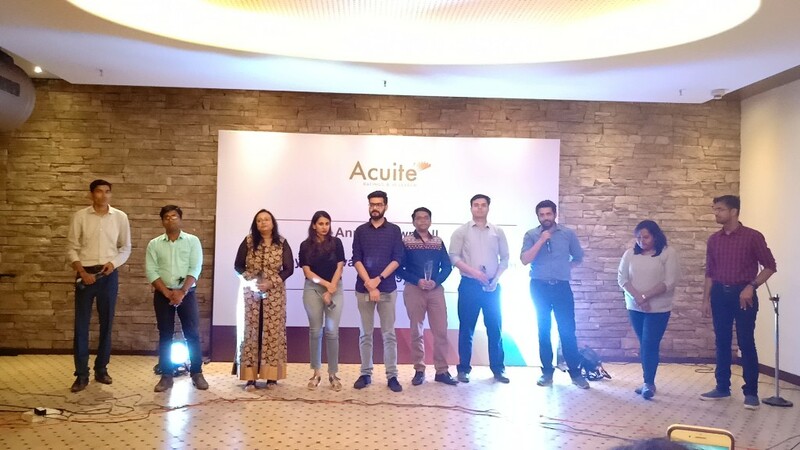 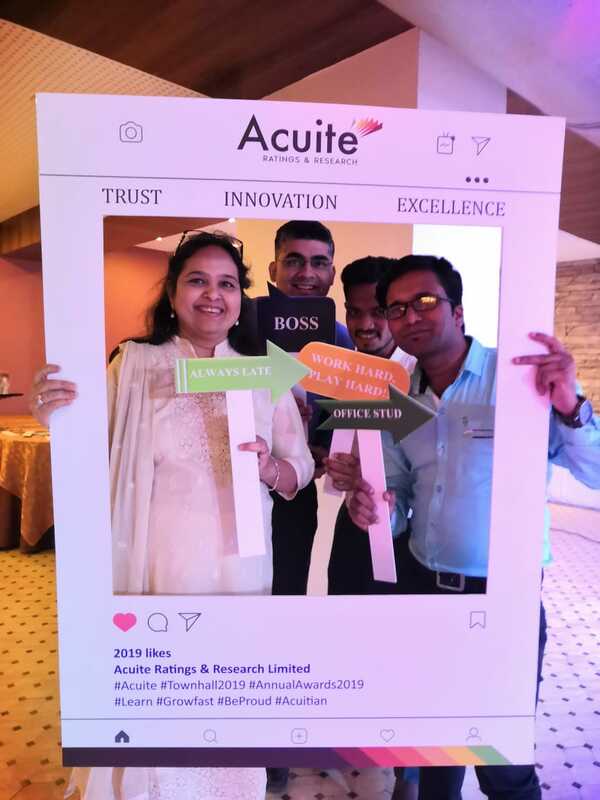 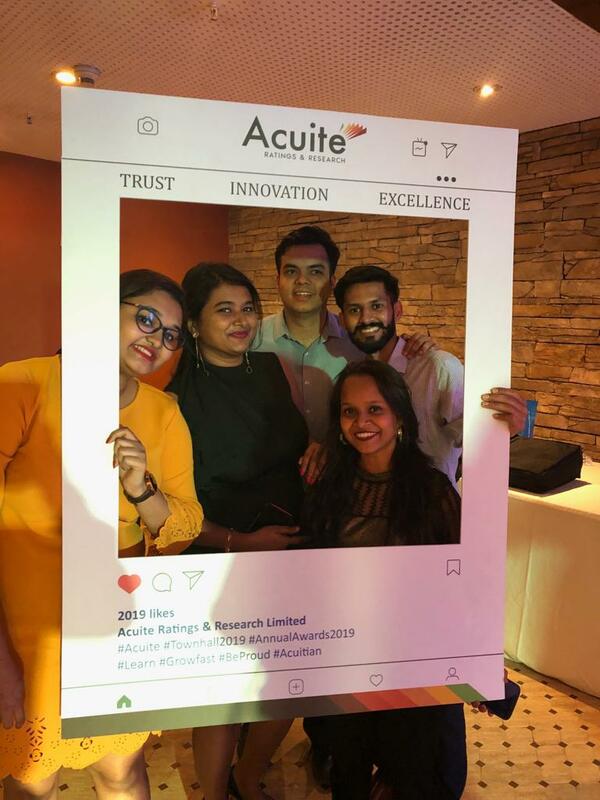 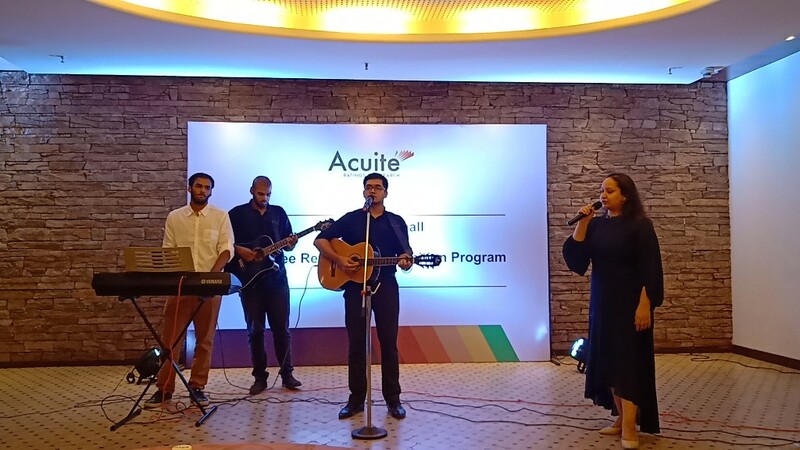 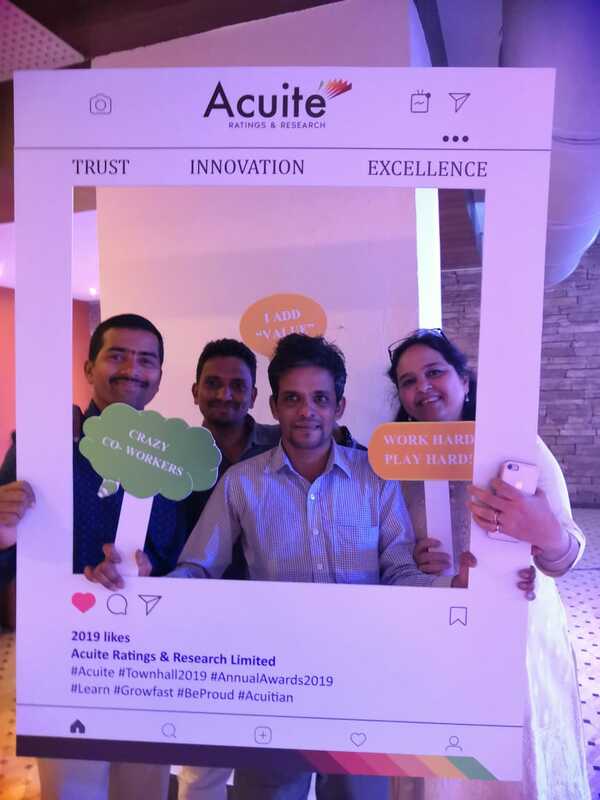 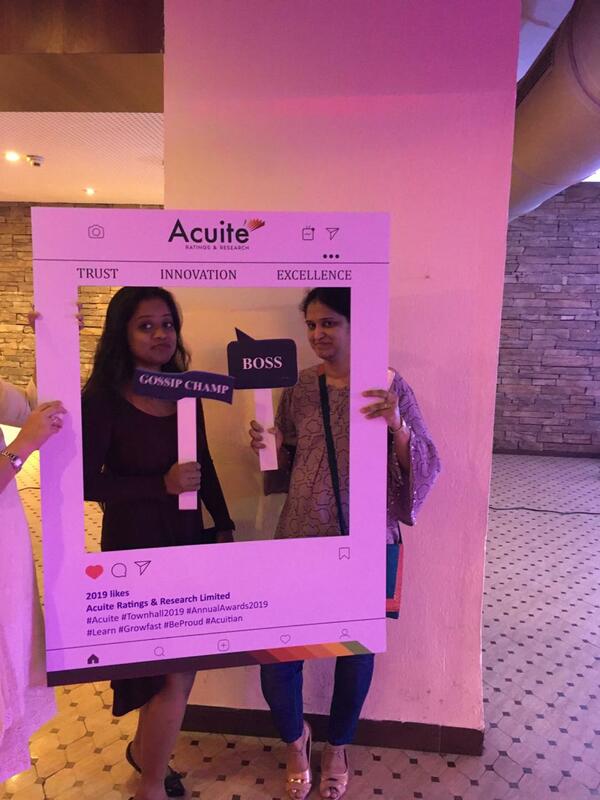 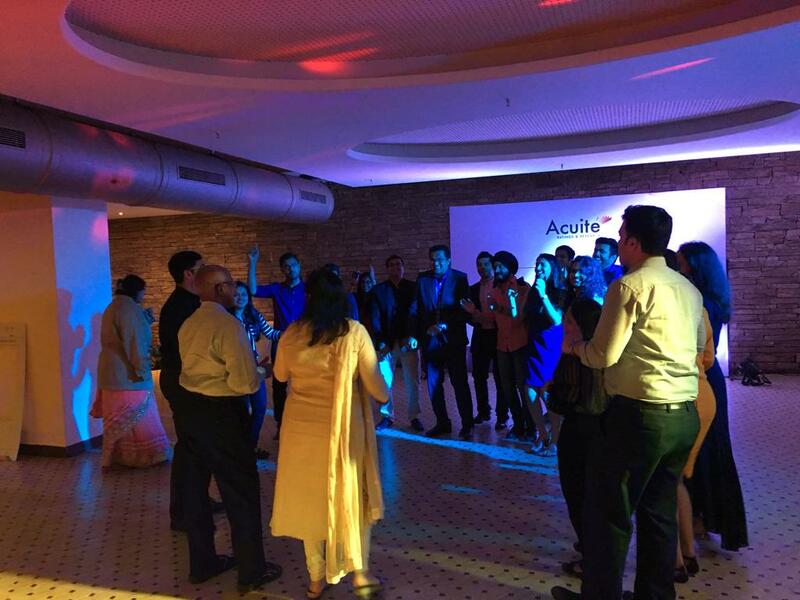 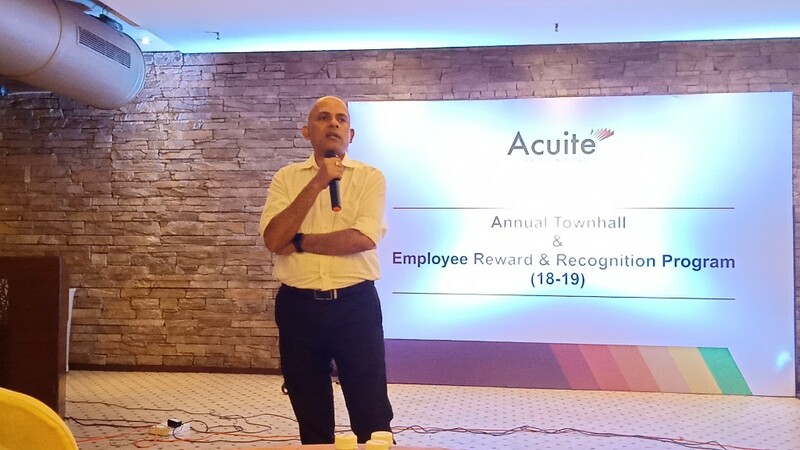 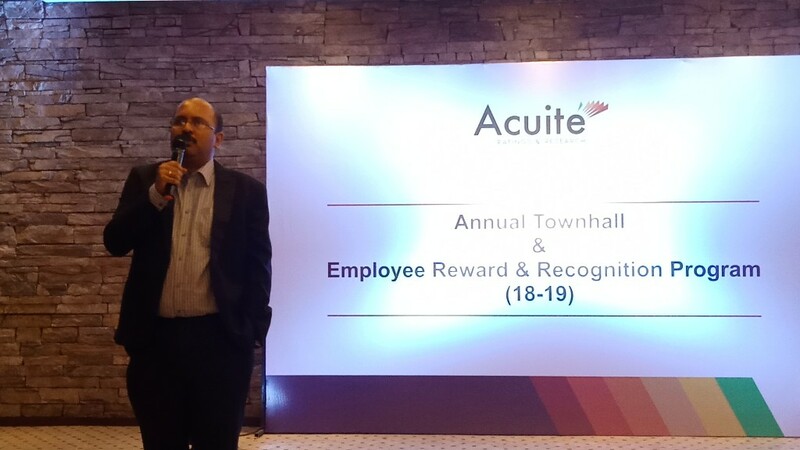 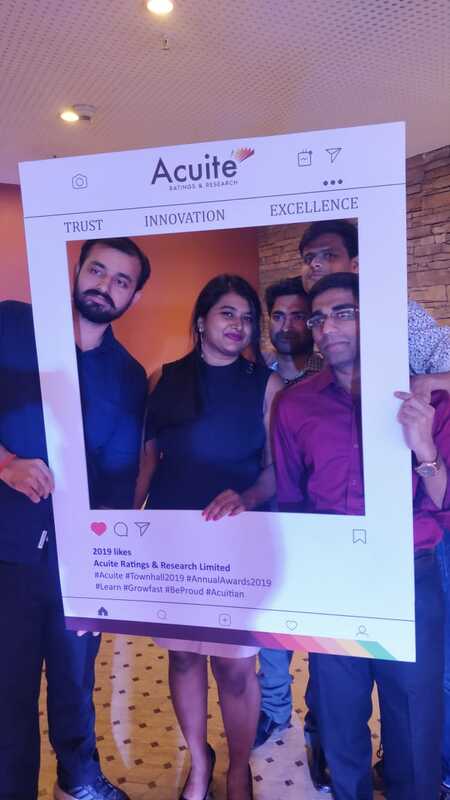 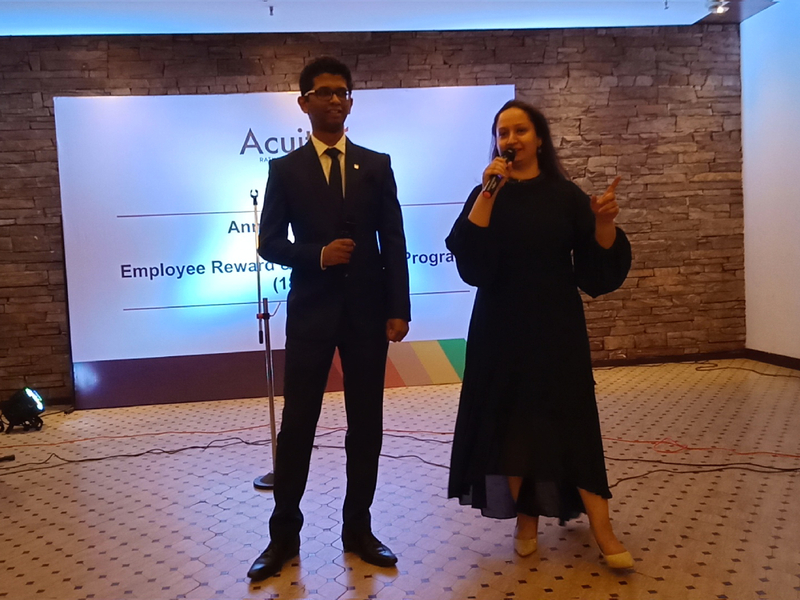 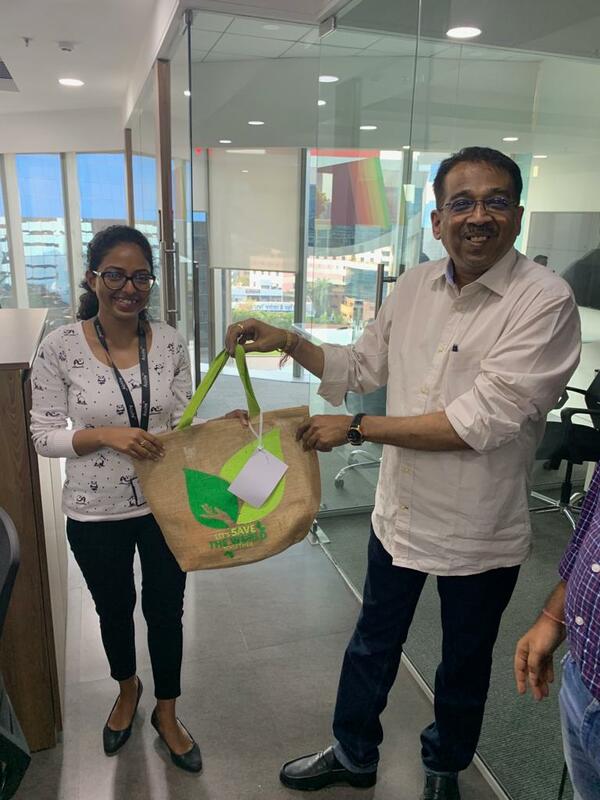 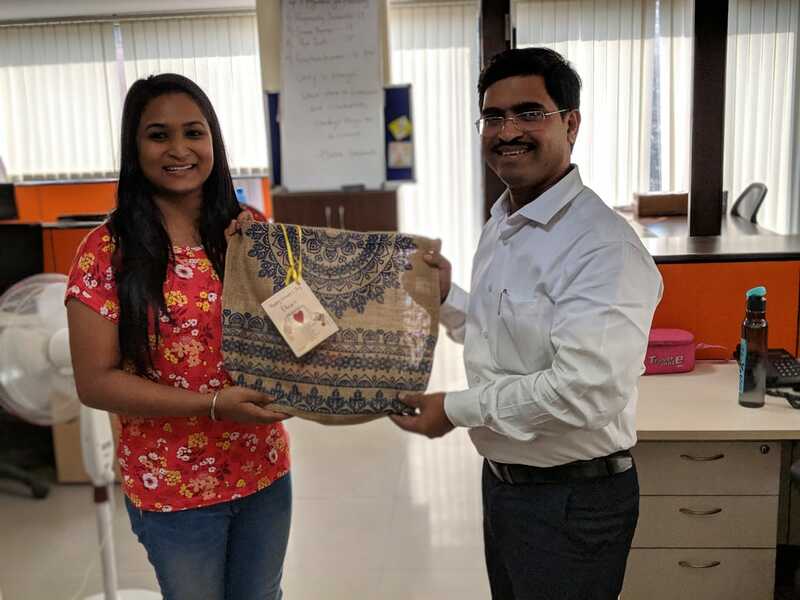 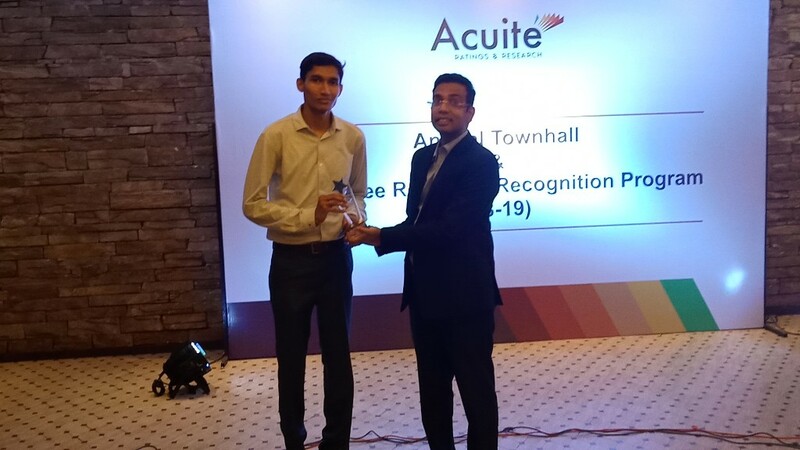 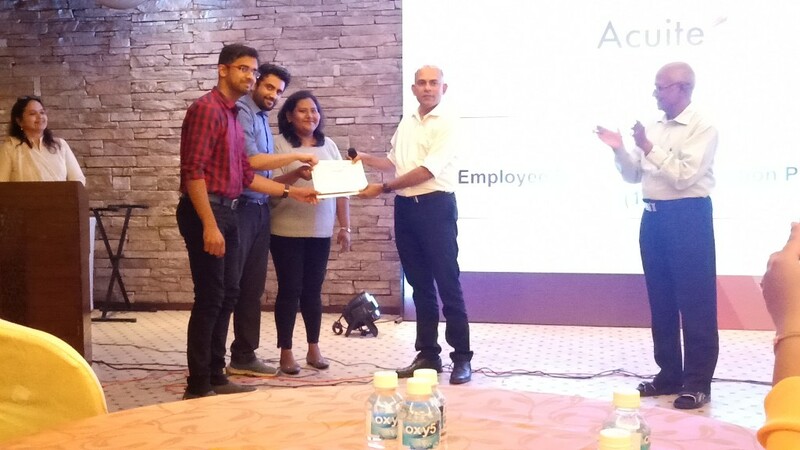 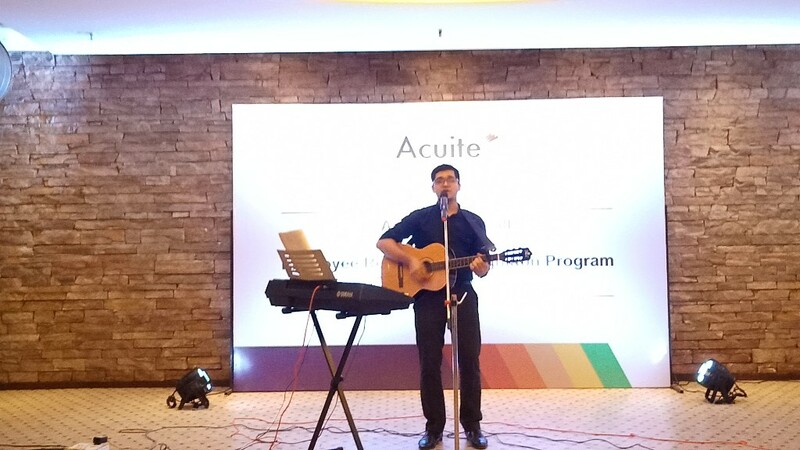 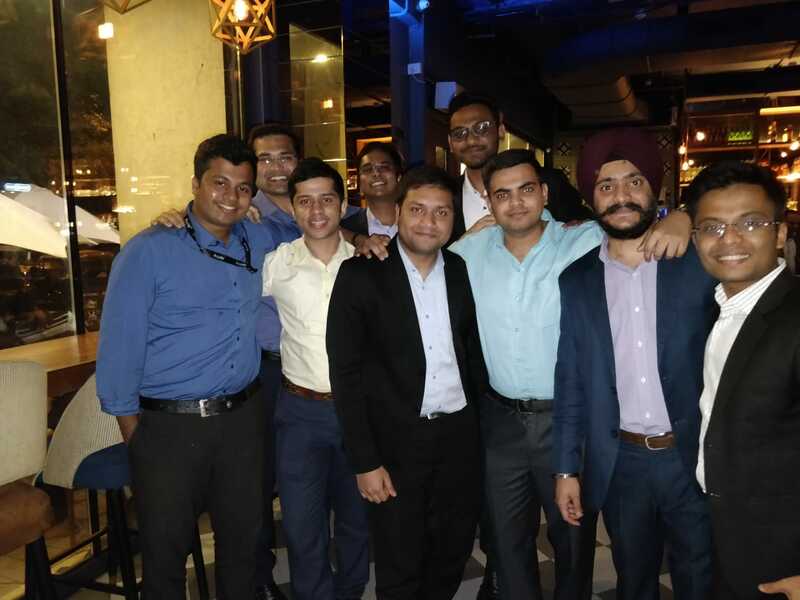 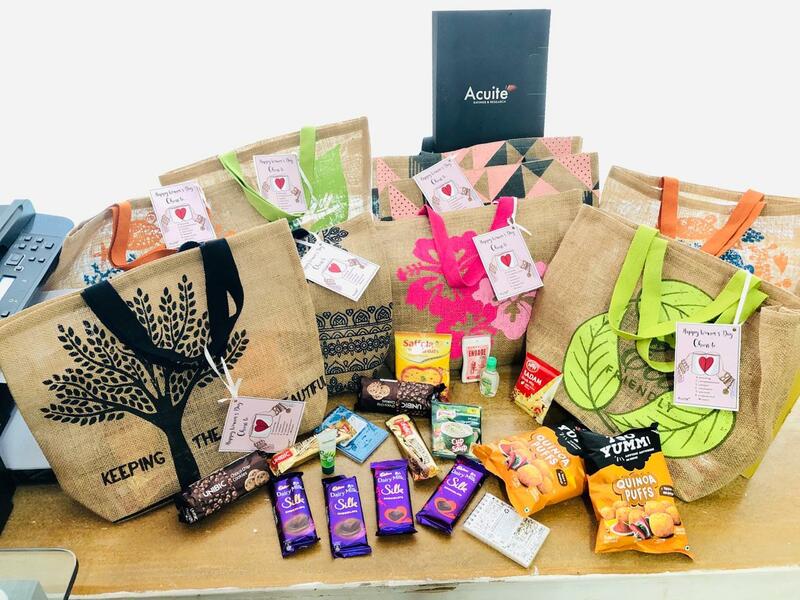 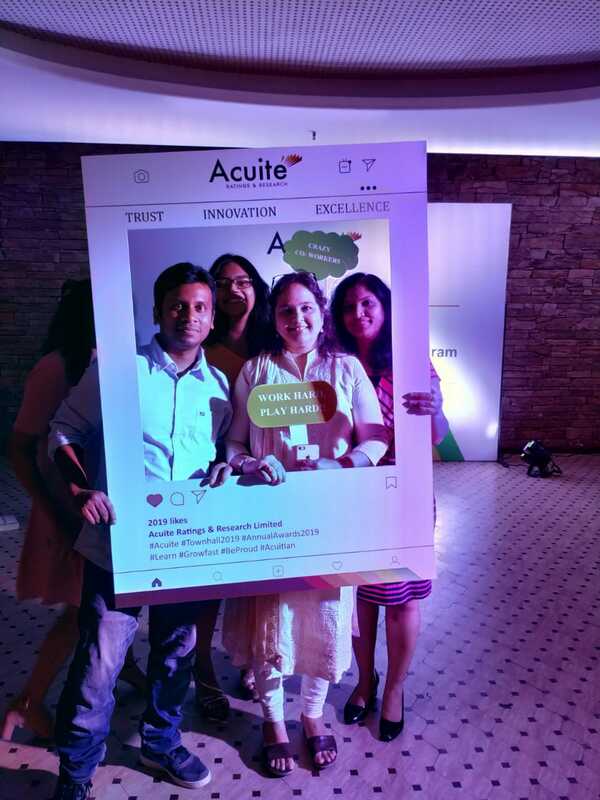 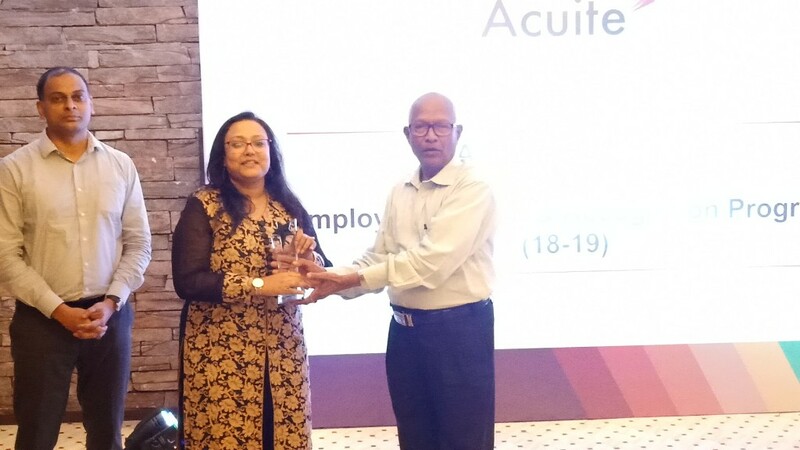 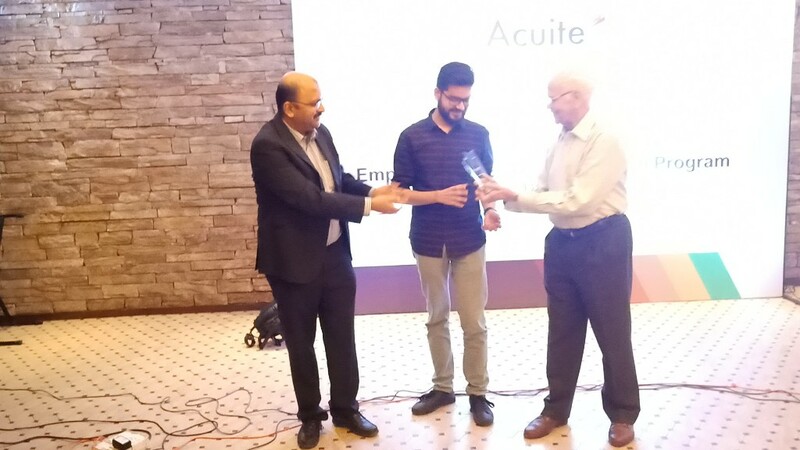 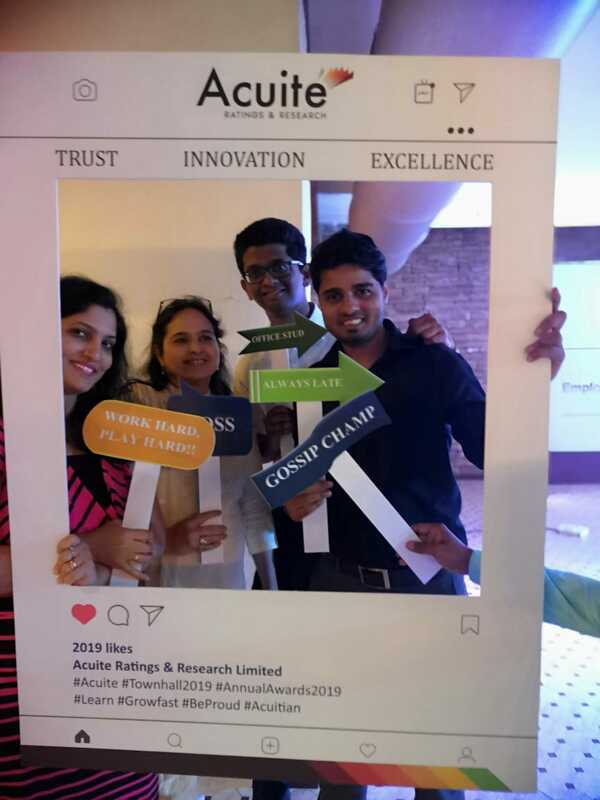 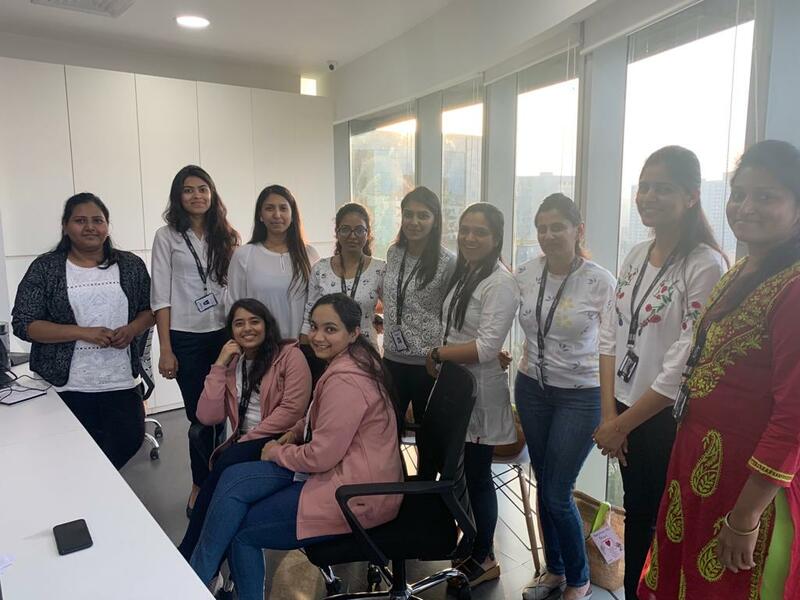 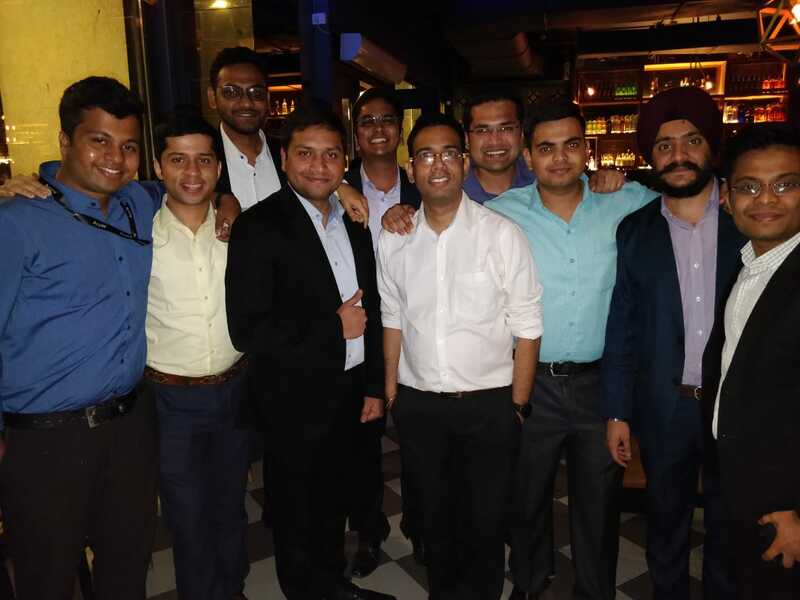 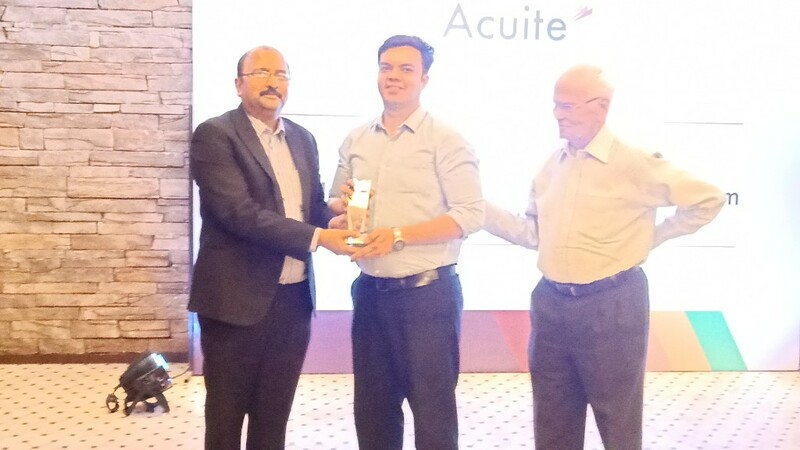 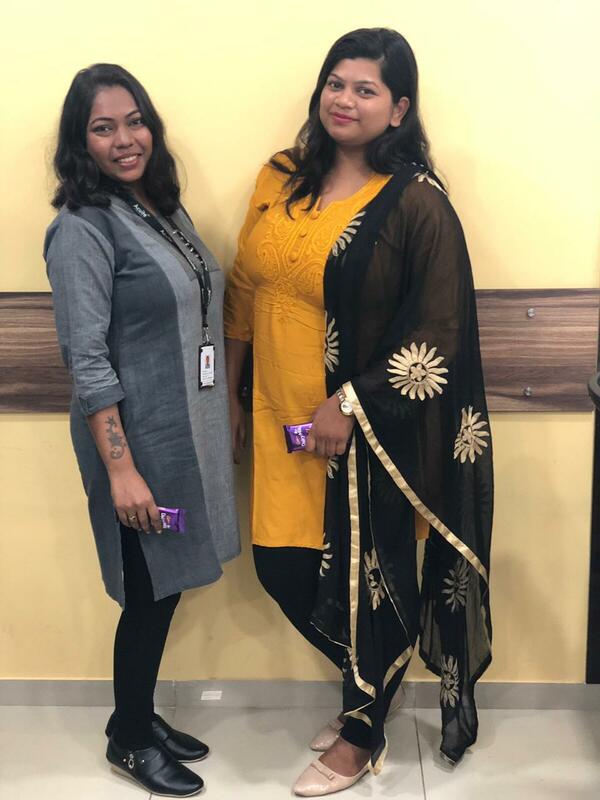 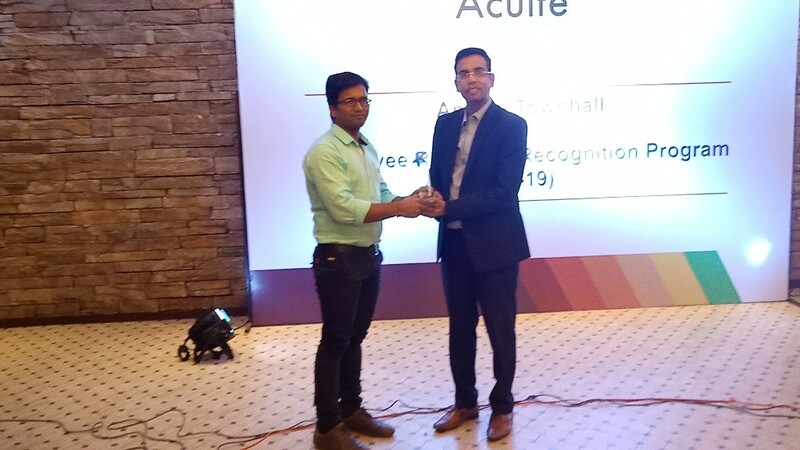 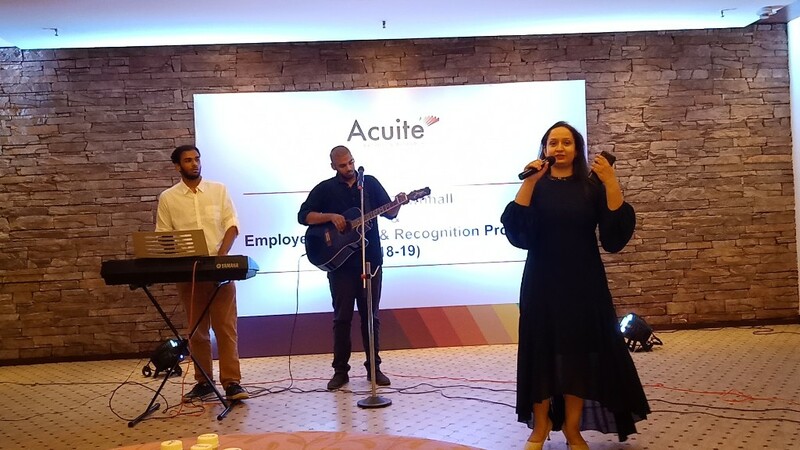 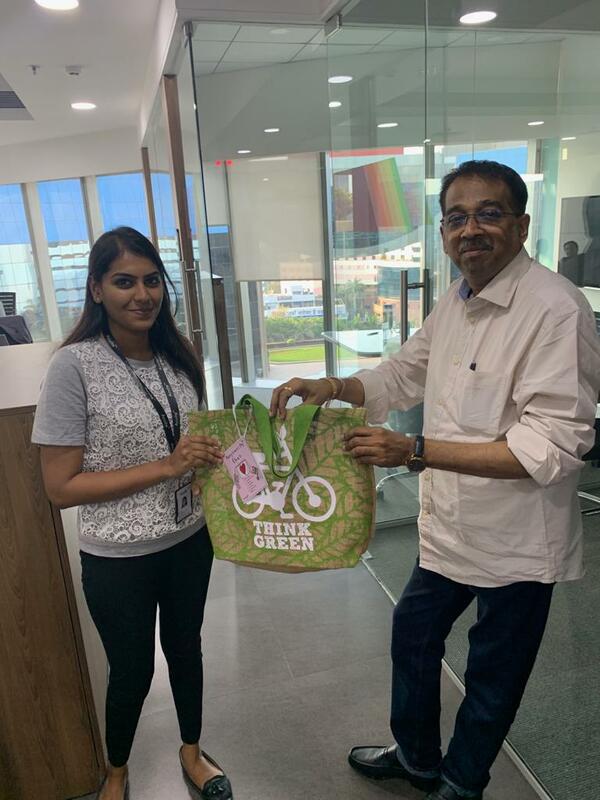 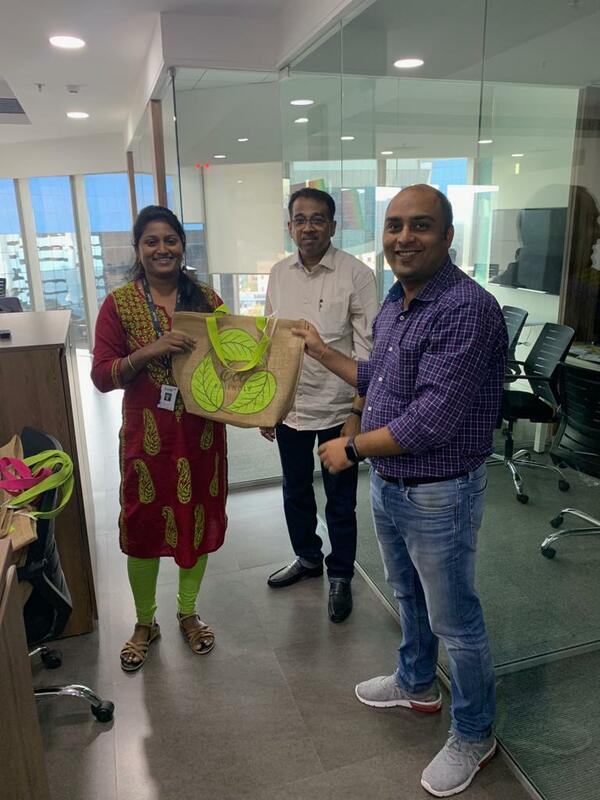 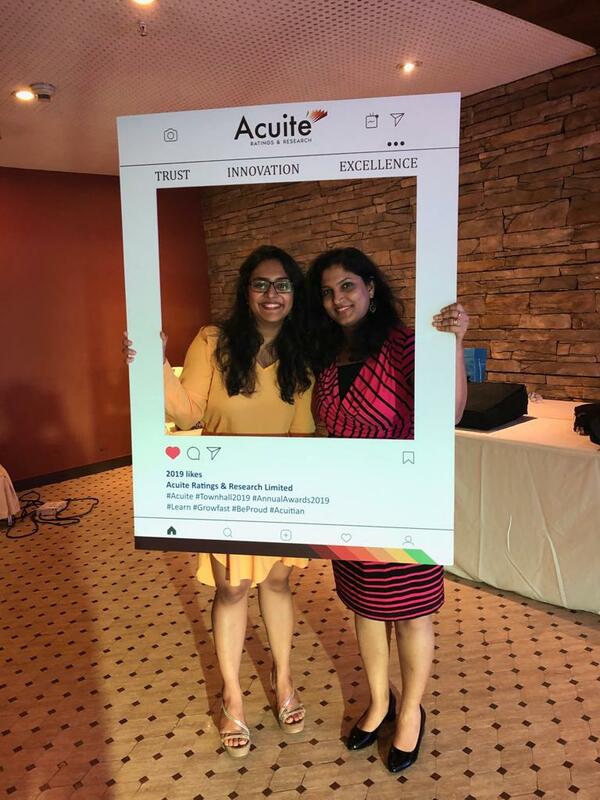 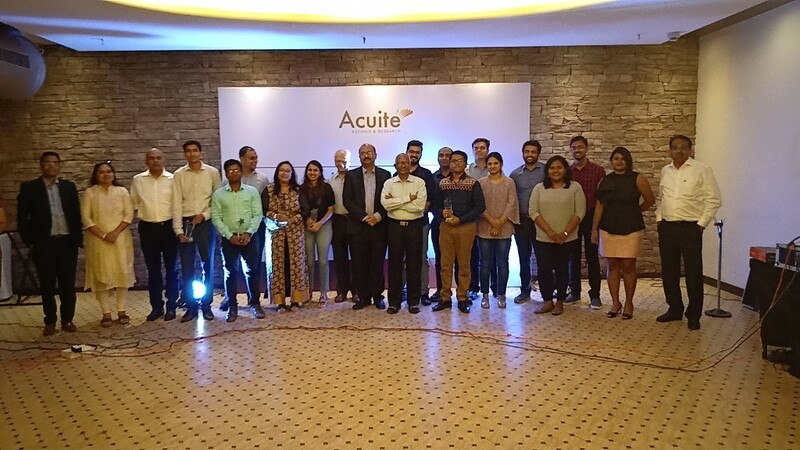 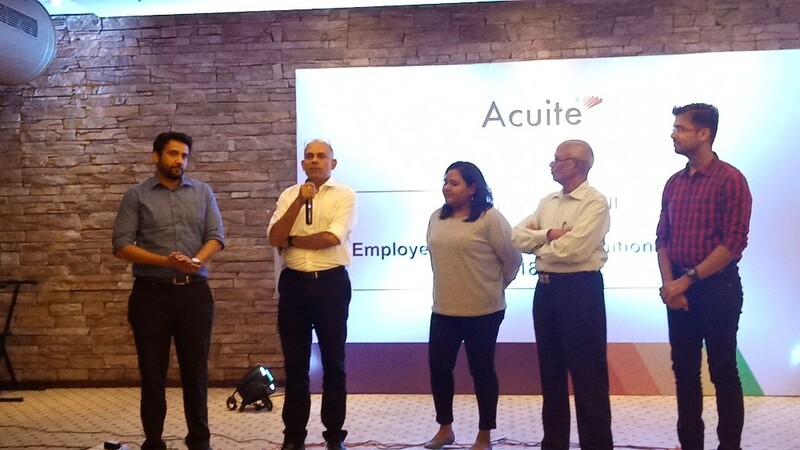 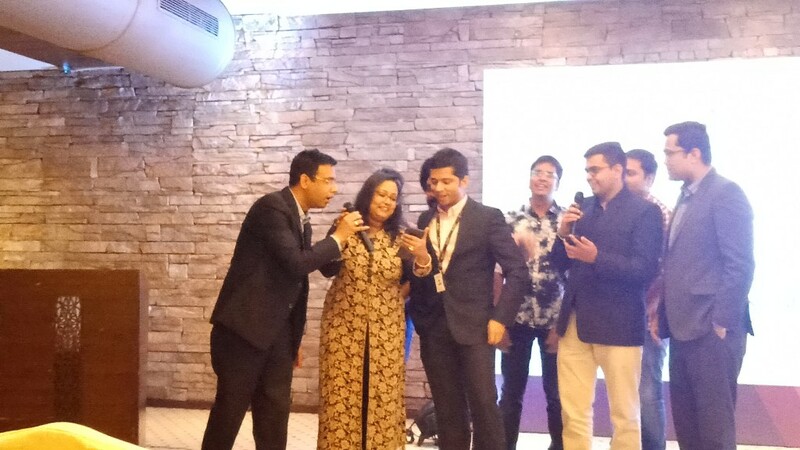 Acuité Annual Townhall & Employee R&R FY2018-19: An evening of sharing and aligning ourselves with the company's vision and recognizing our people for their immense contribution throughout the year. 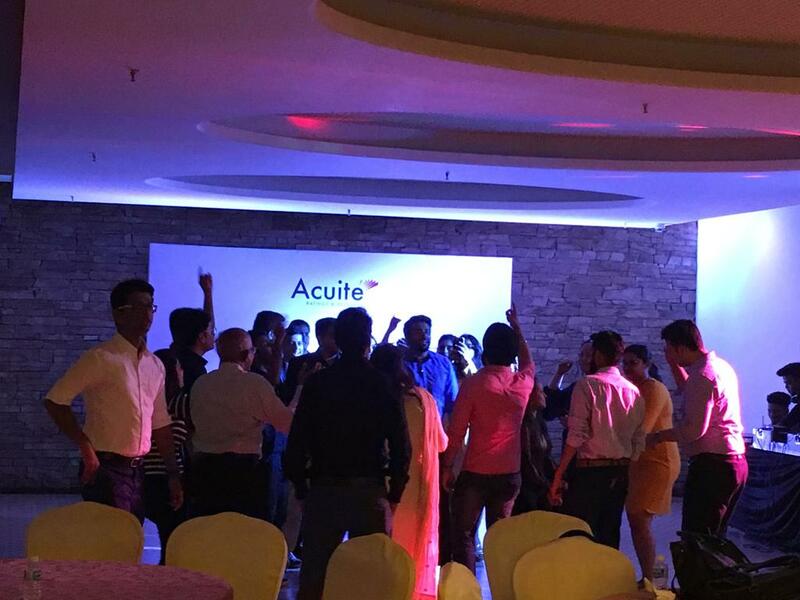 We welcome our New Team - Business Development, Capital Markets to the Acuité Family. 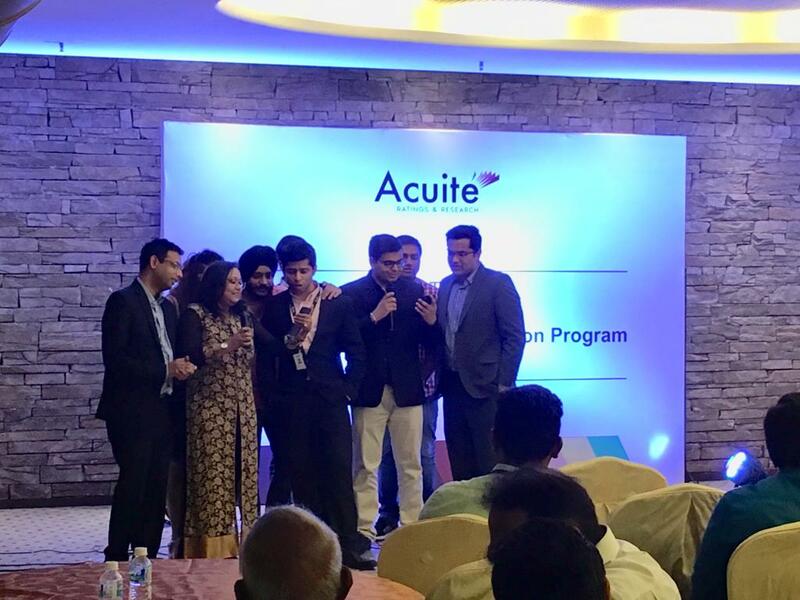 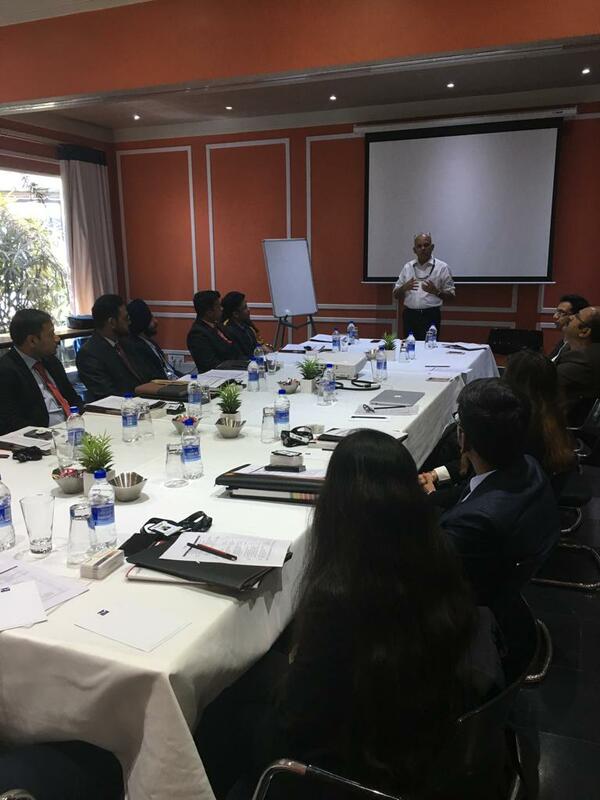 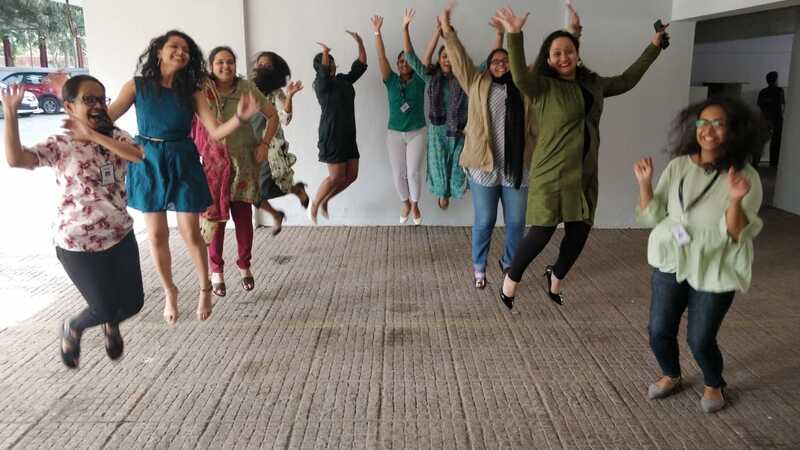 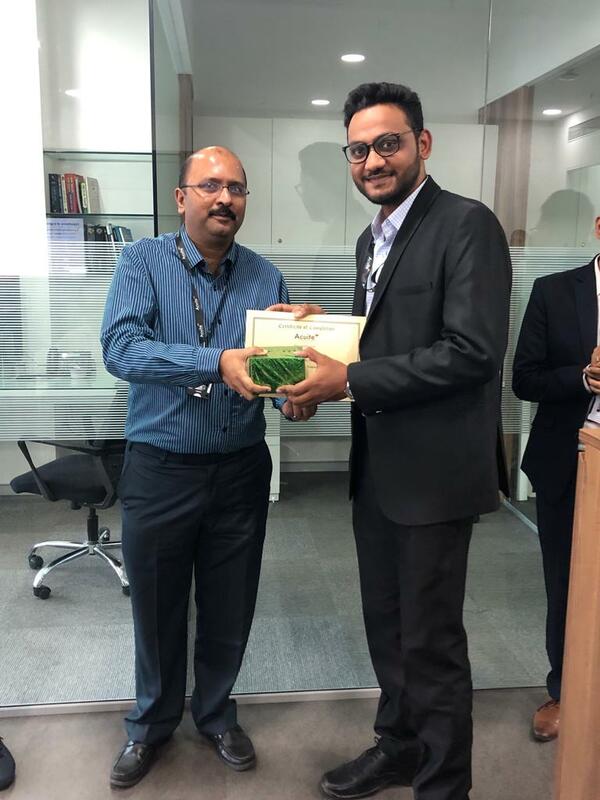 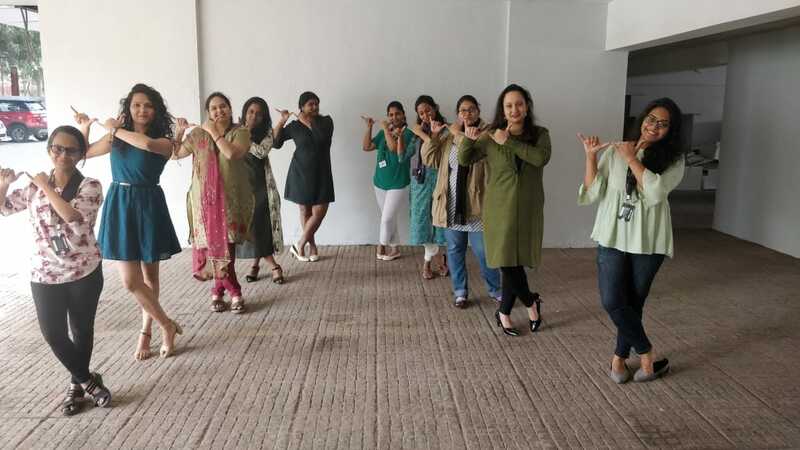 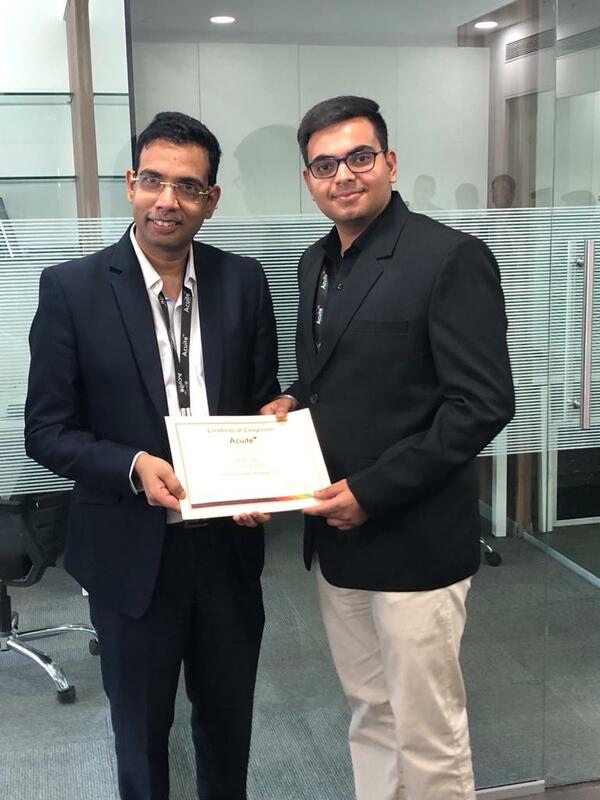 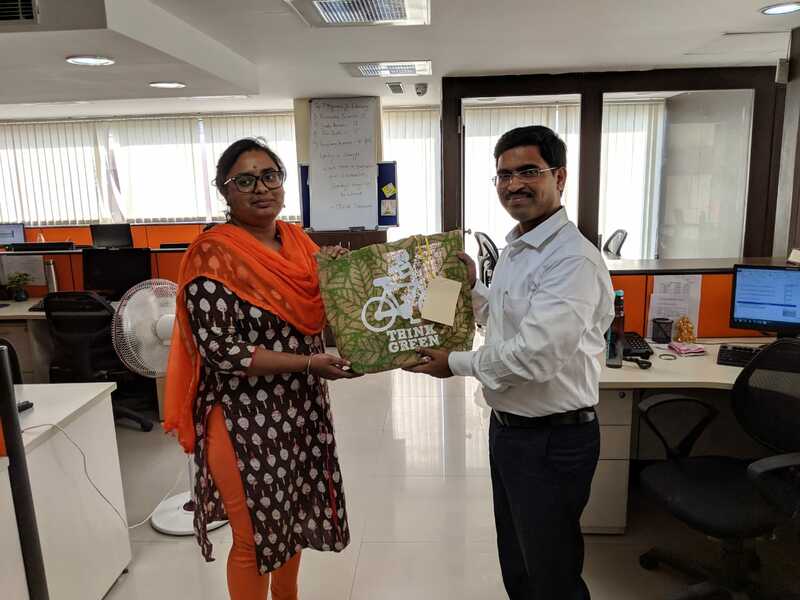 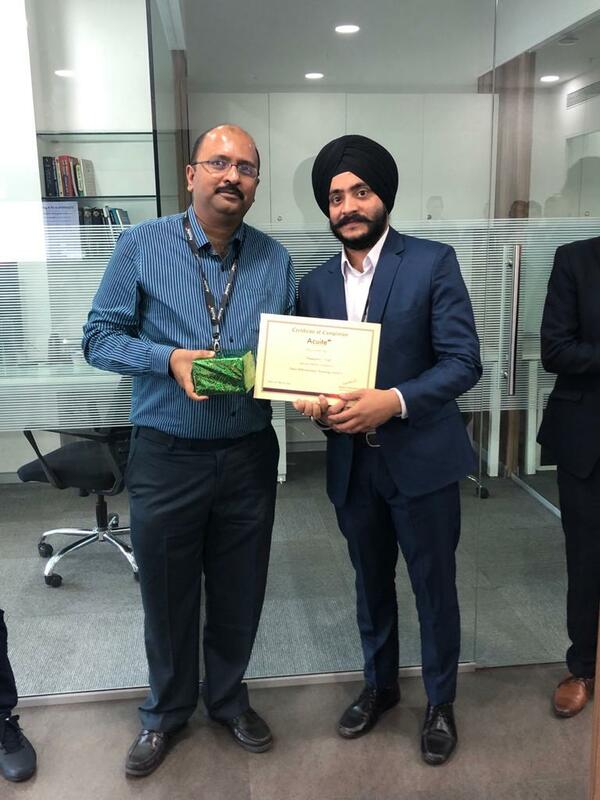 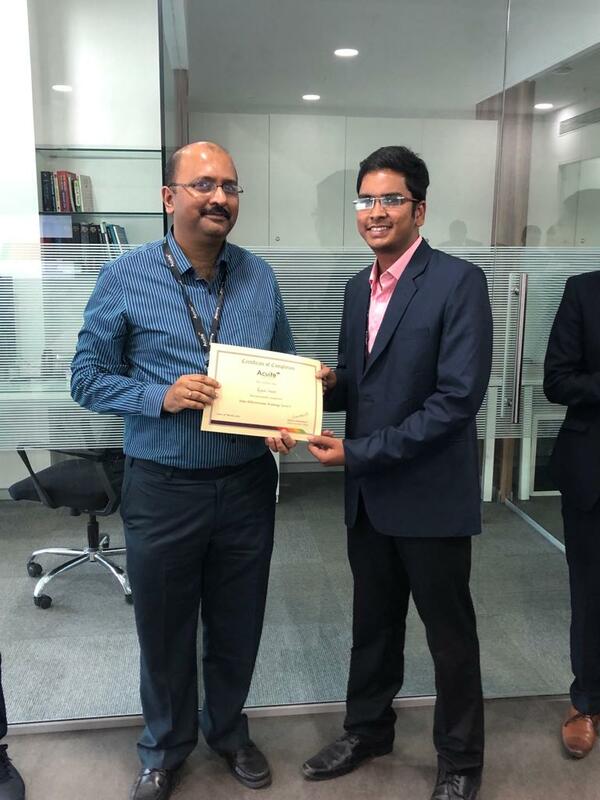 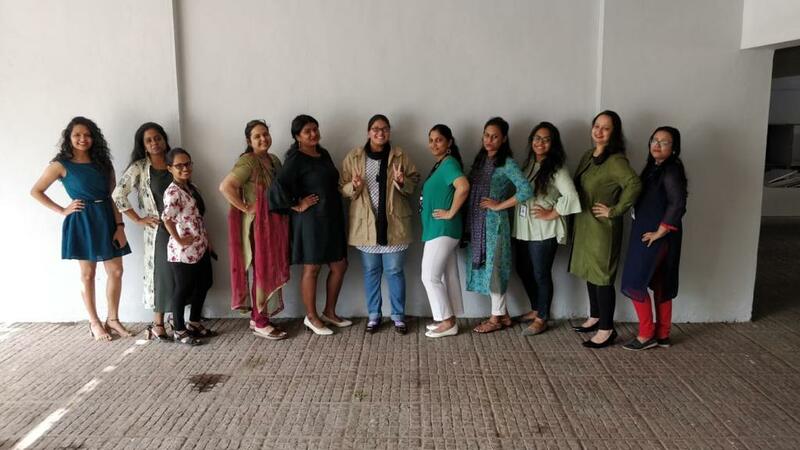 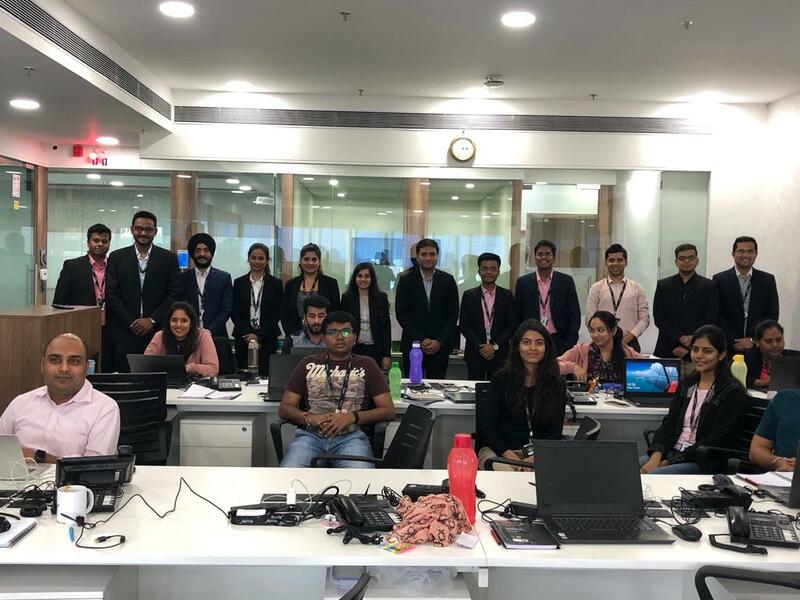 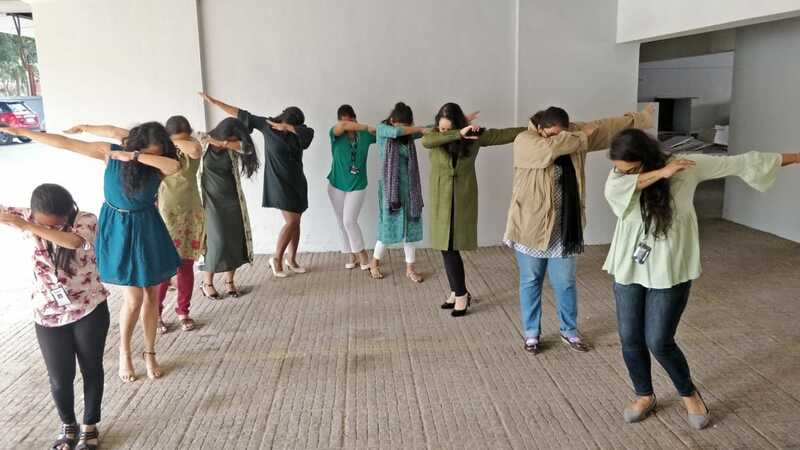 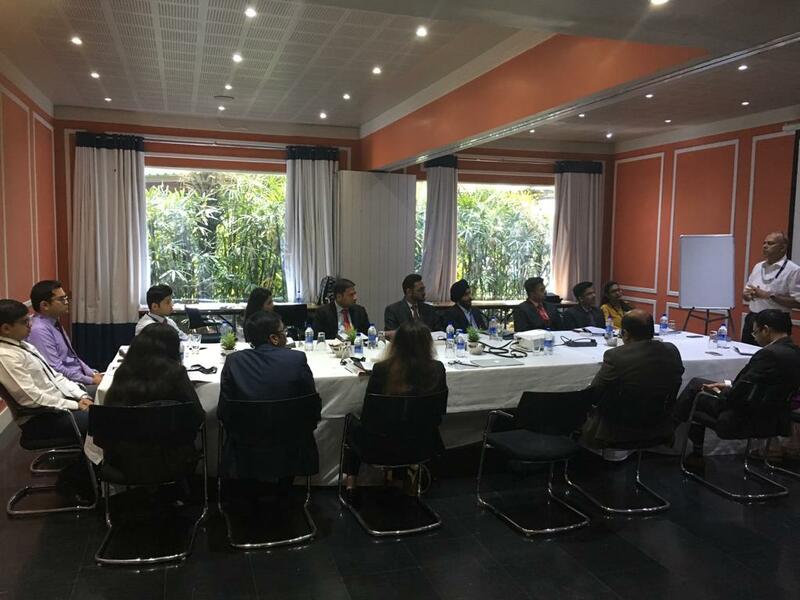 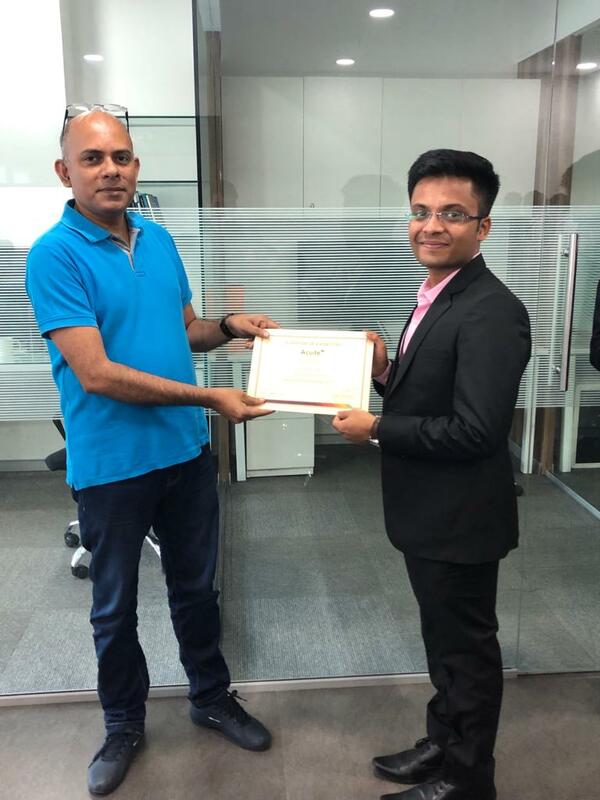 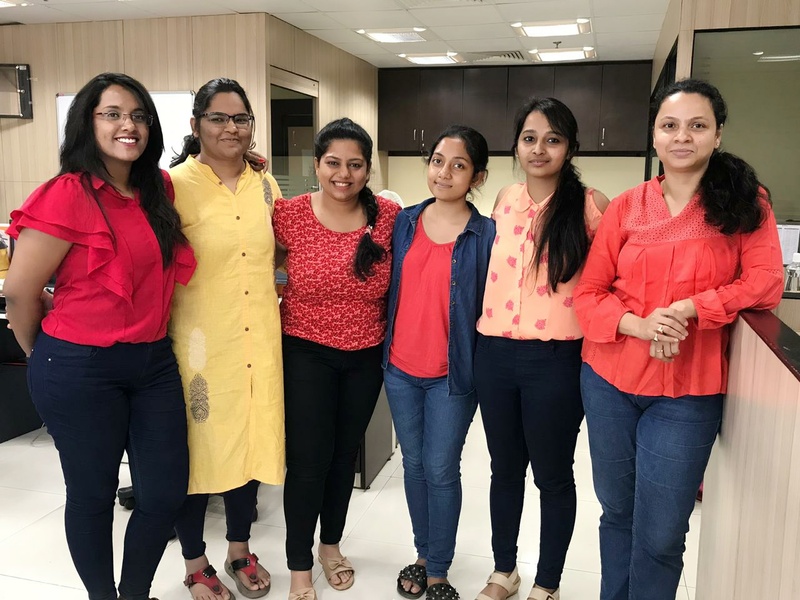 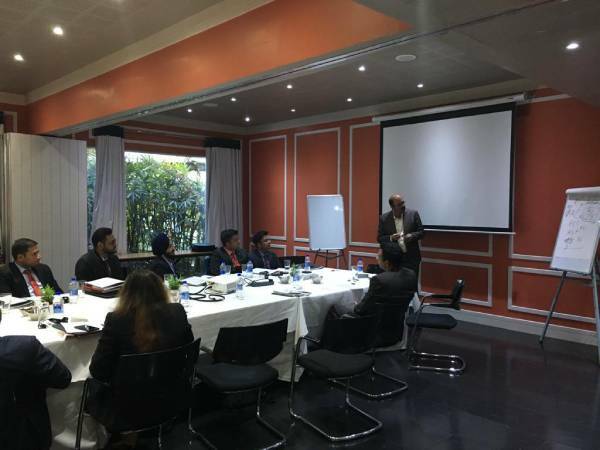 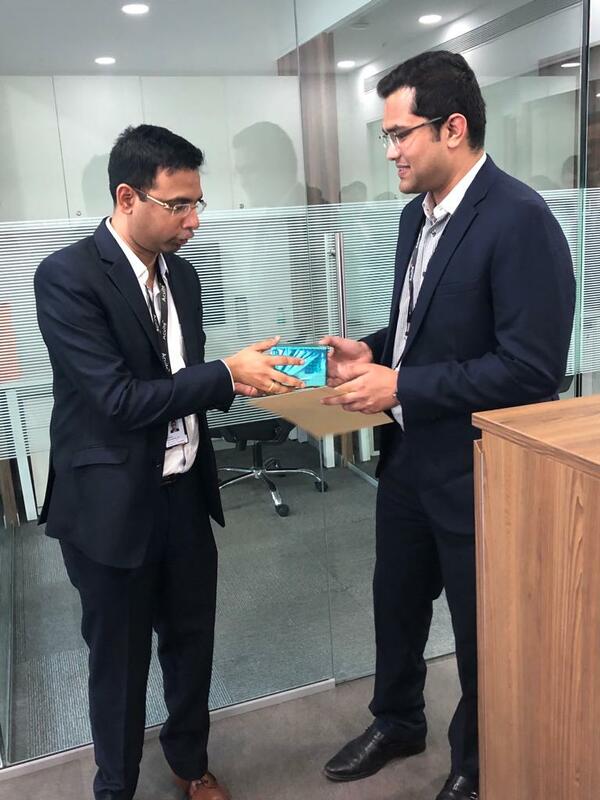 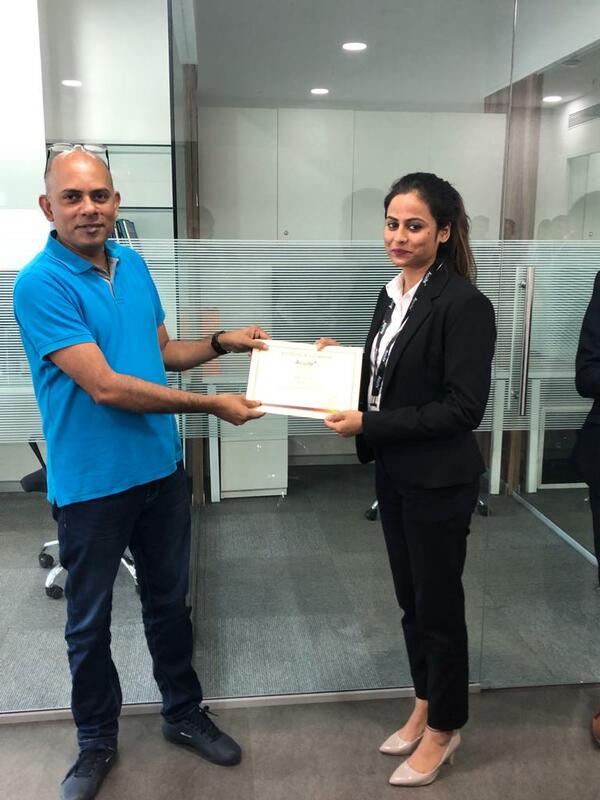 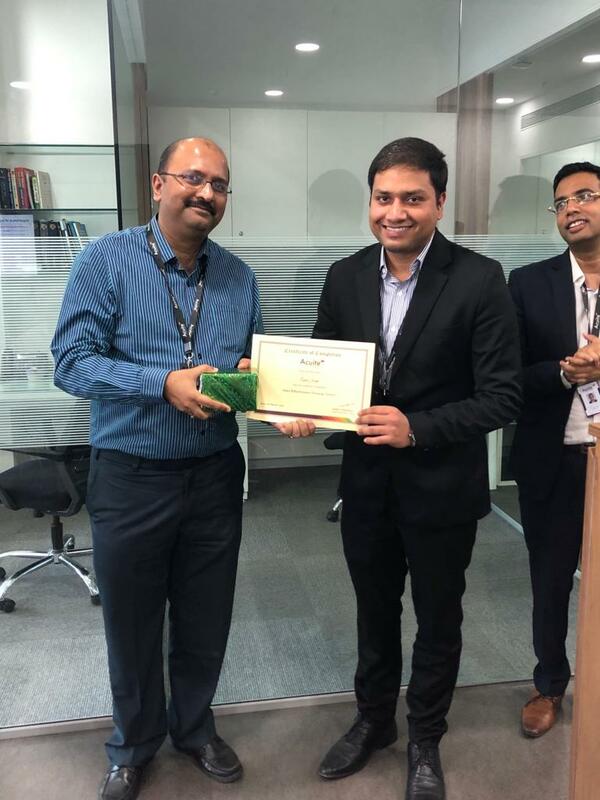 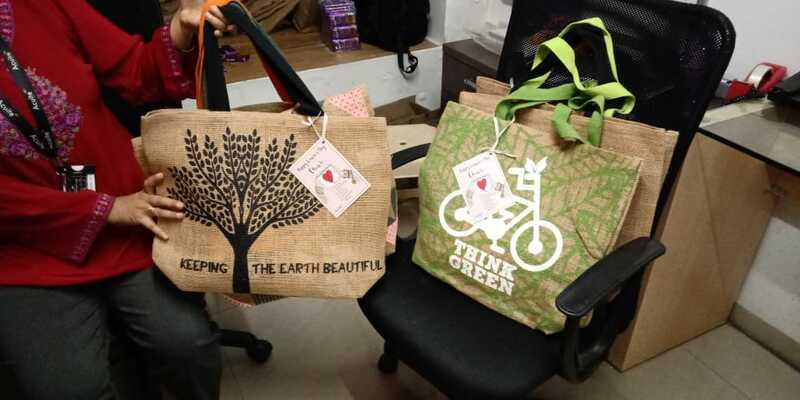 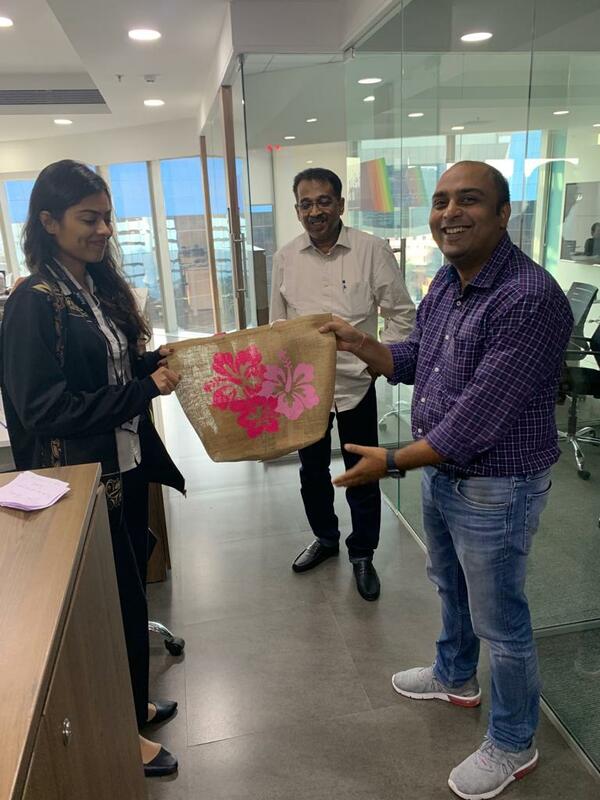 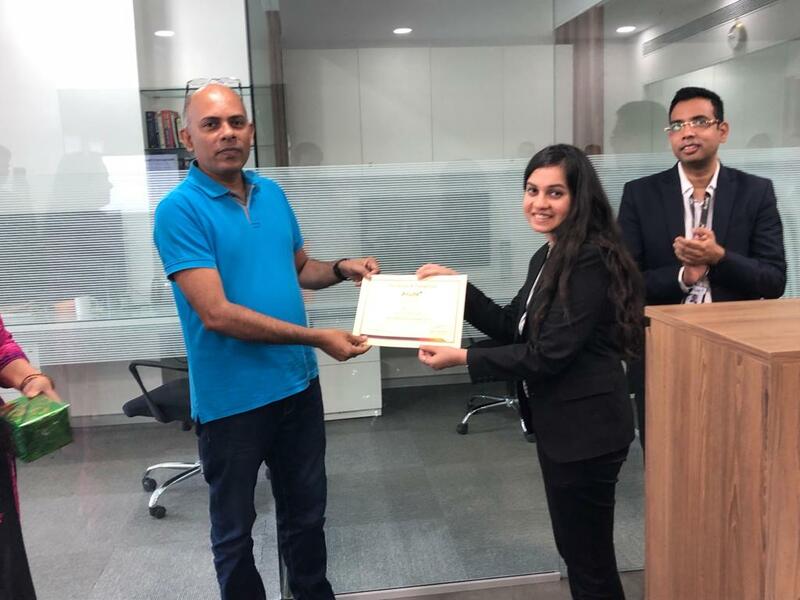 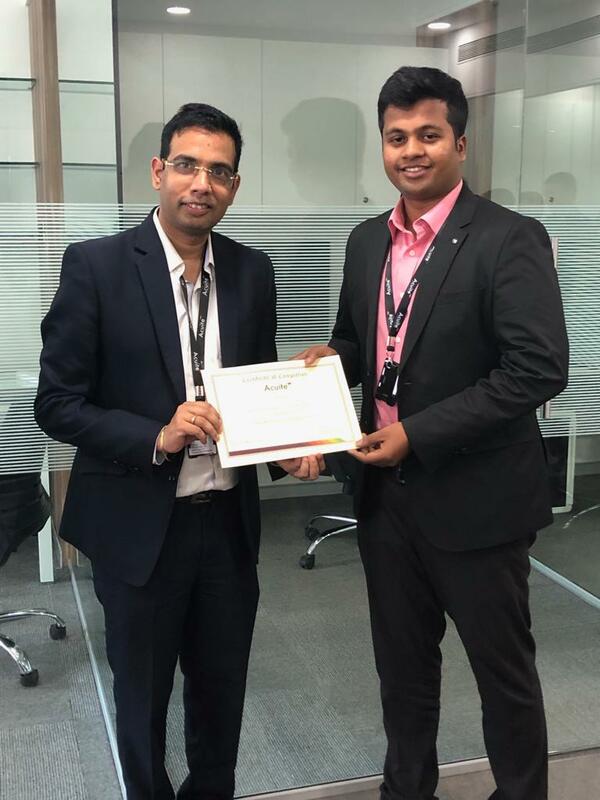 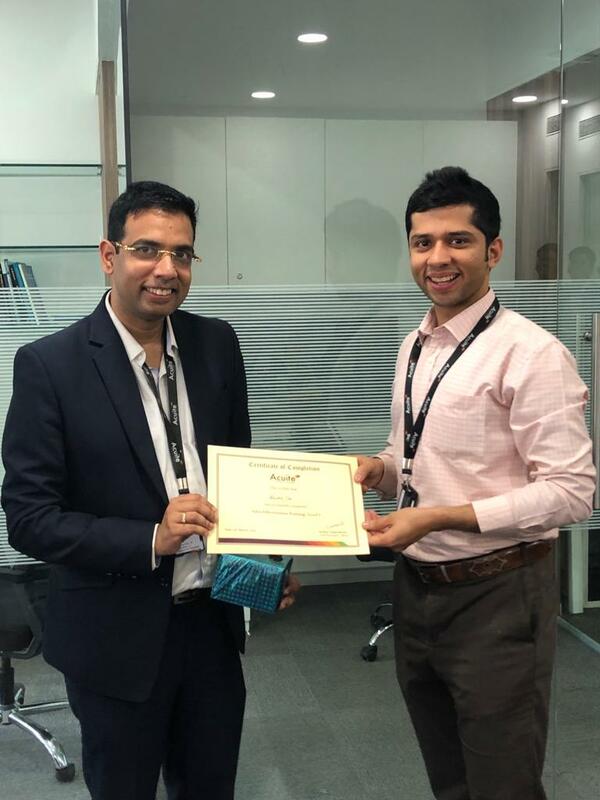 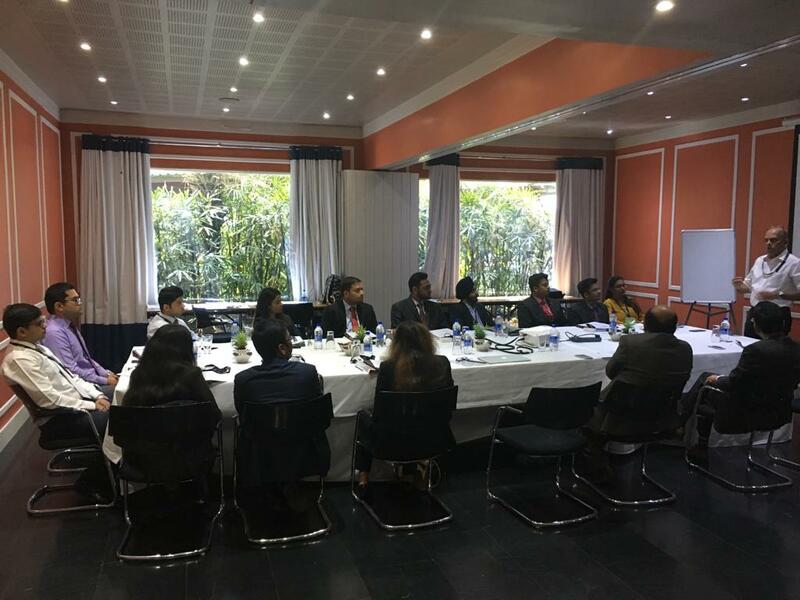 This team has been specially handpicked from renowned B-Schools across the country and have undergone a rigorous 15 days training, post which certificates were awarded to each of them. 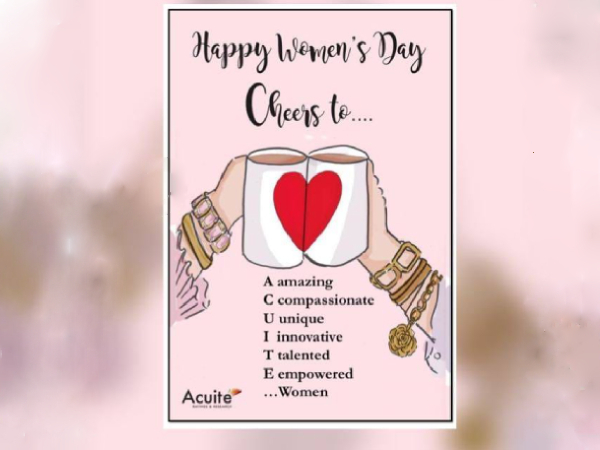 Cheers to.. Amazing Compassionate Unique Innovative Talented Empowered ..Women !! 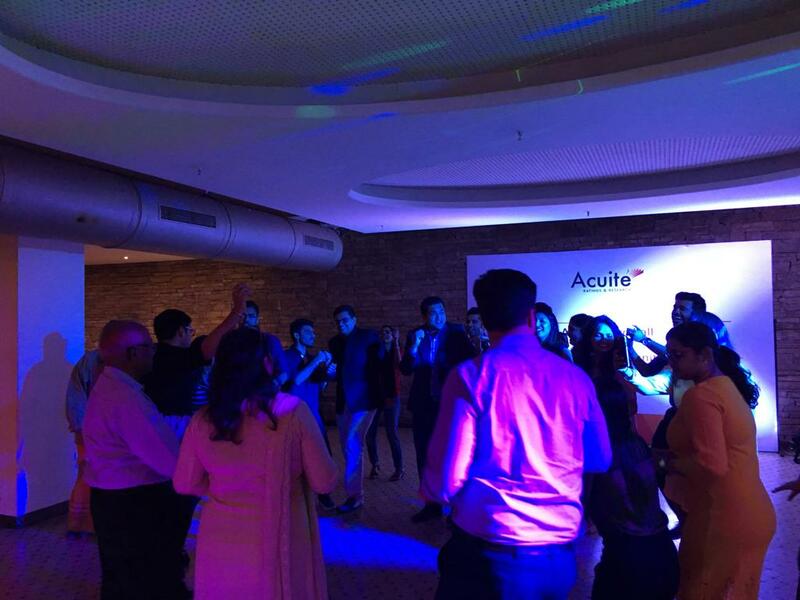 Work hard & Party Harder. 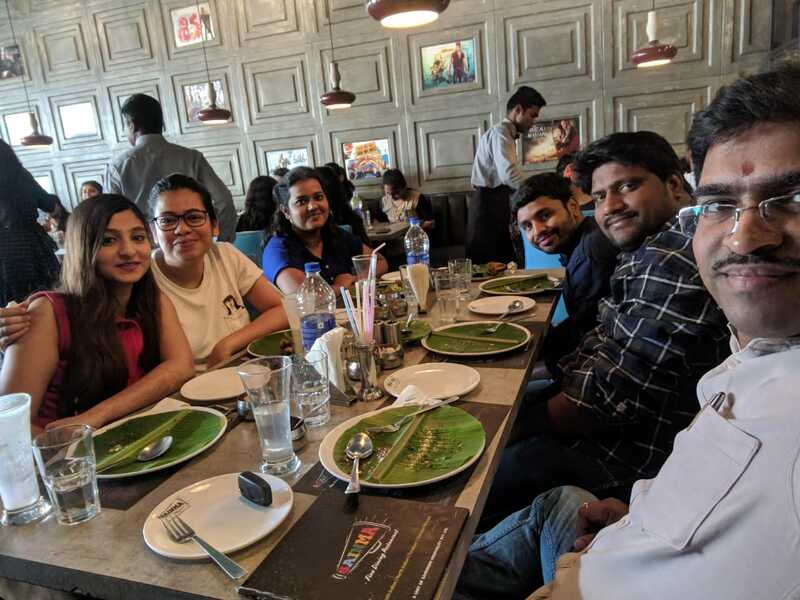 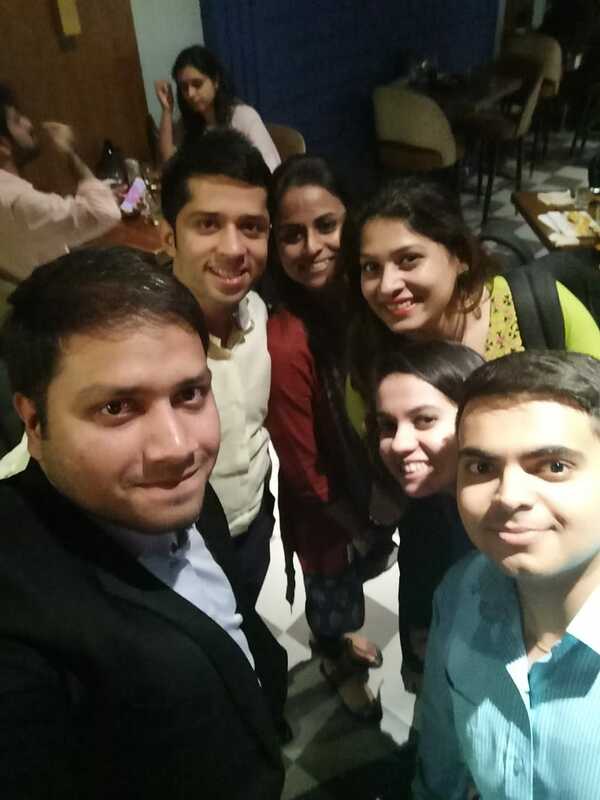 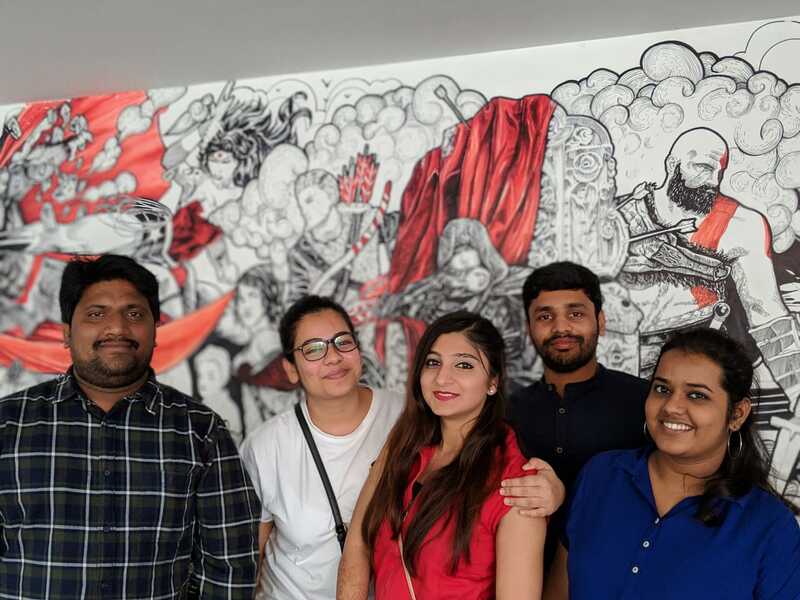 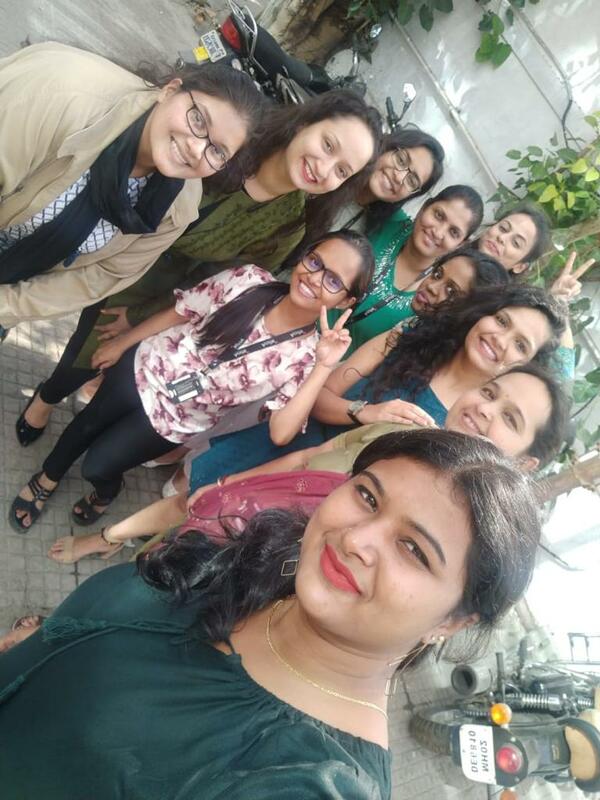 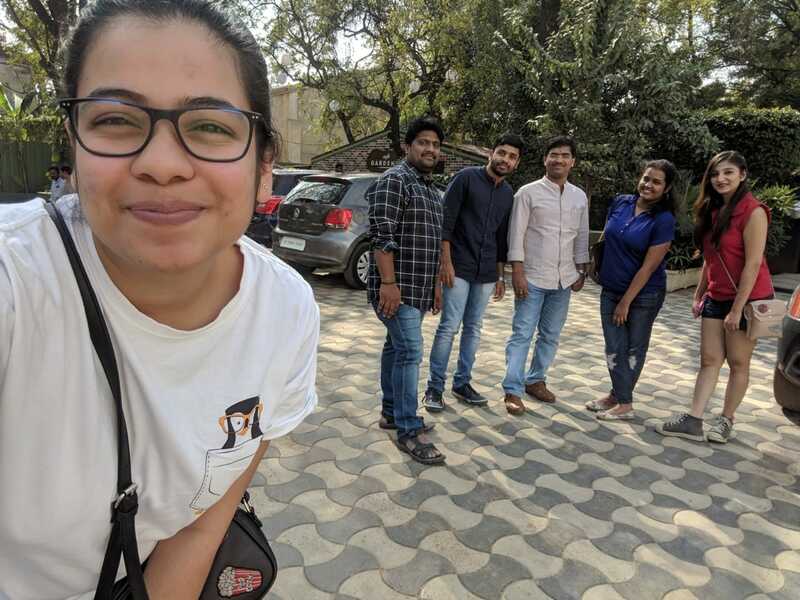 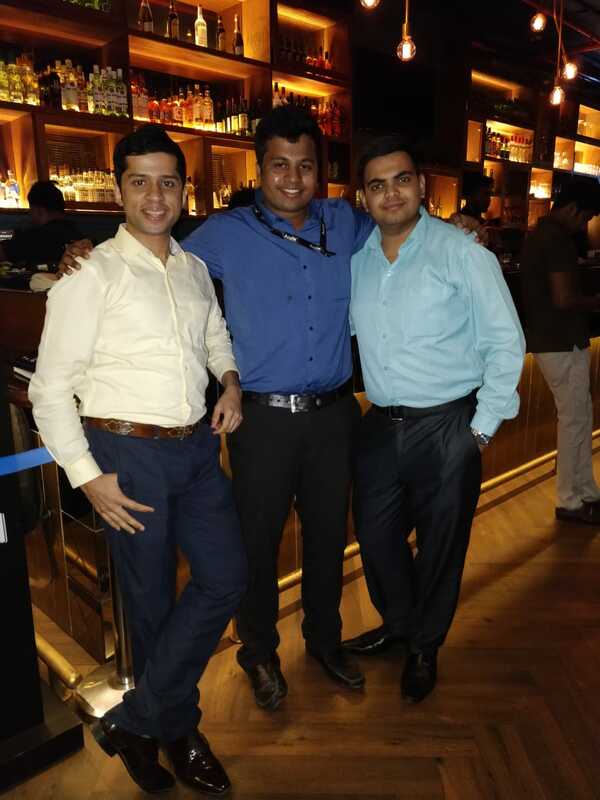 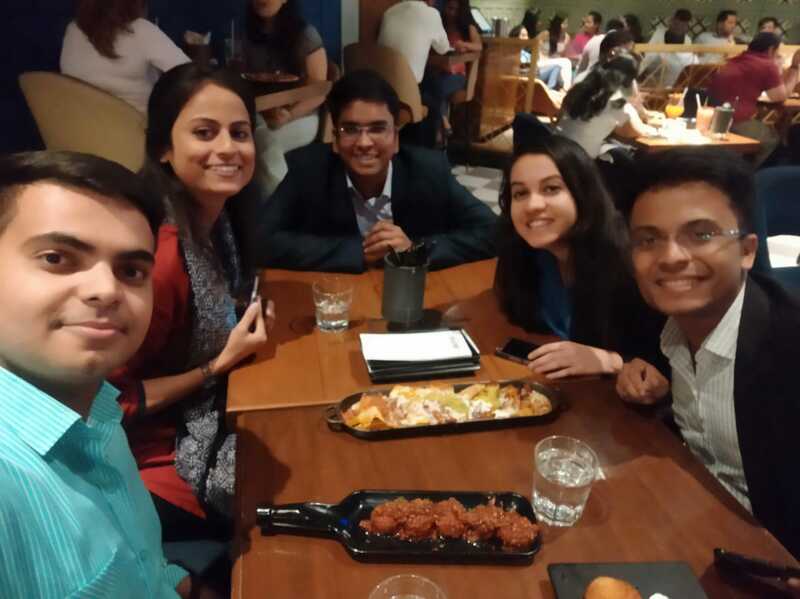 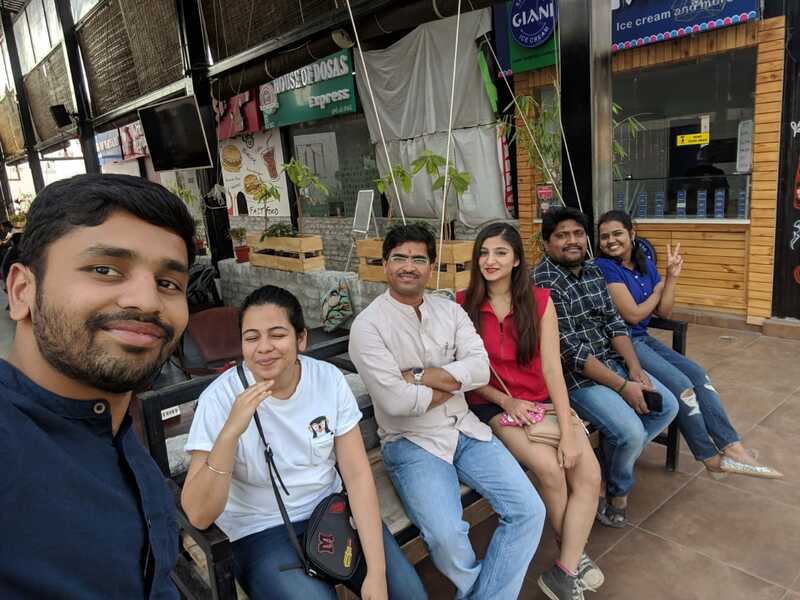 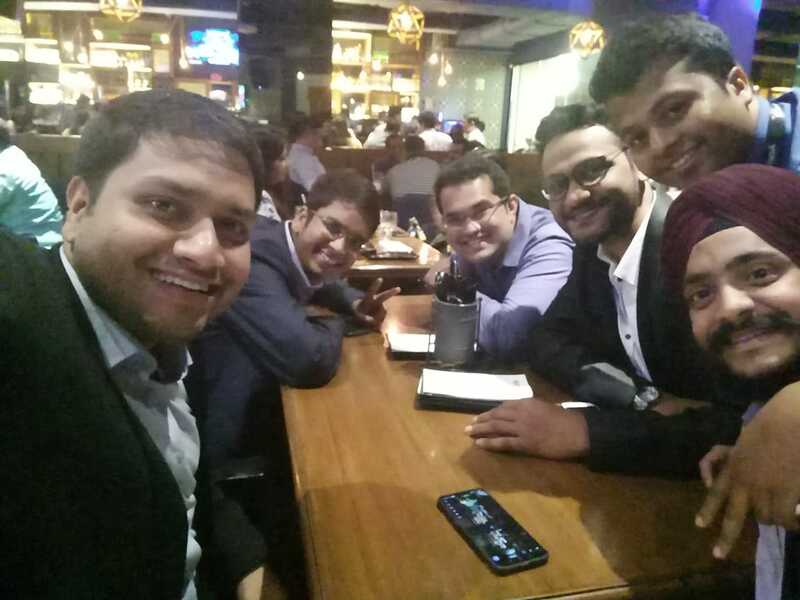 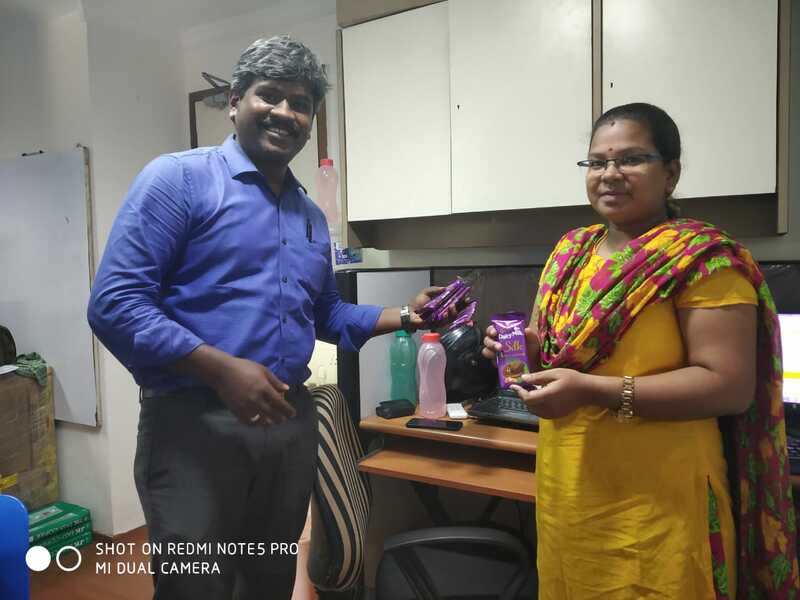 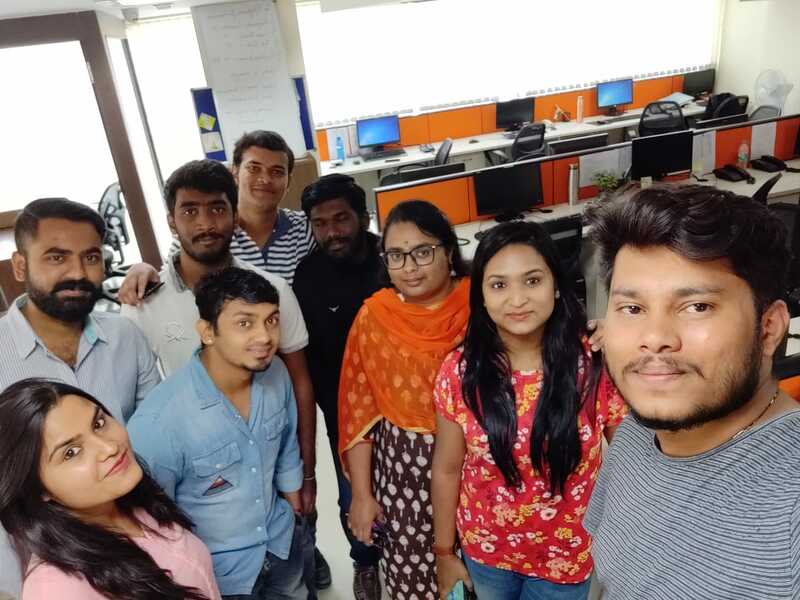 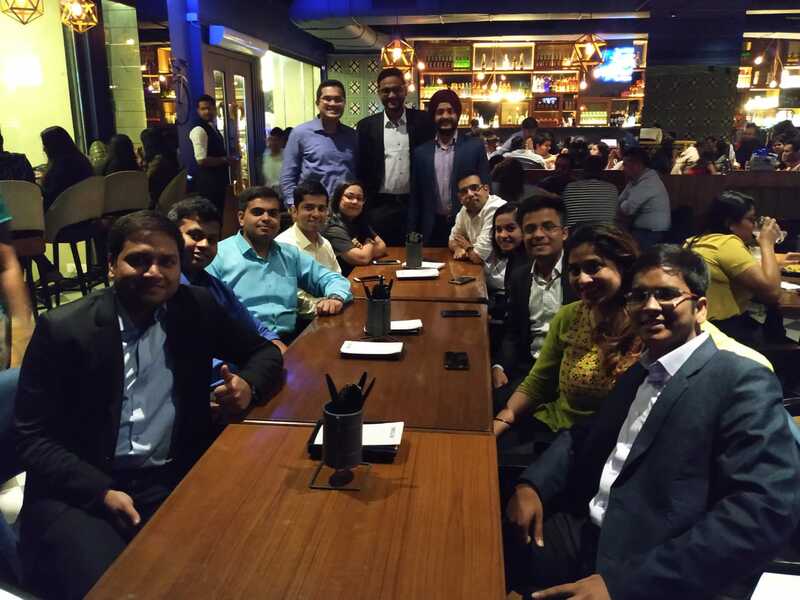 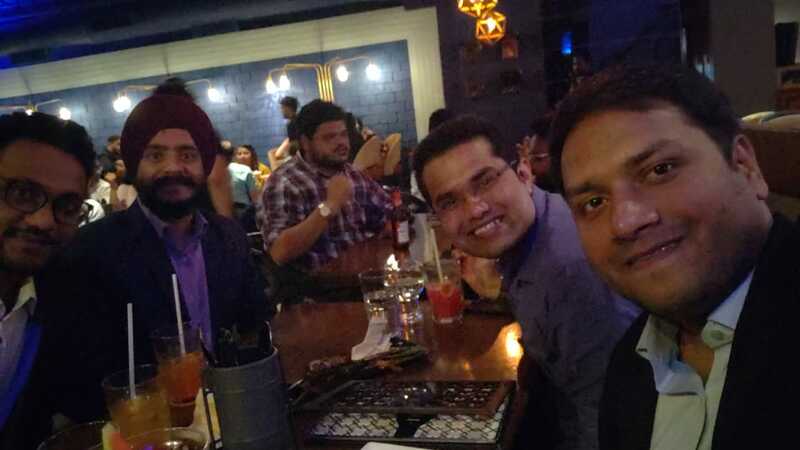 The Bond & Bank Loan Rating Operations Team, Hyderabad went for a team outing.